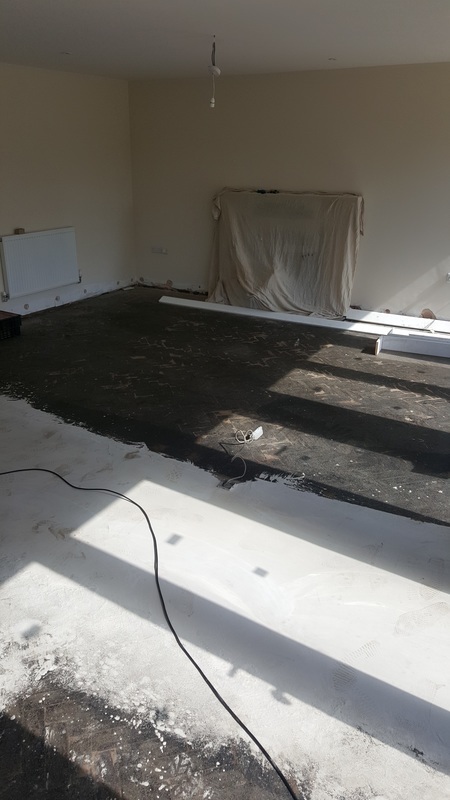 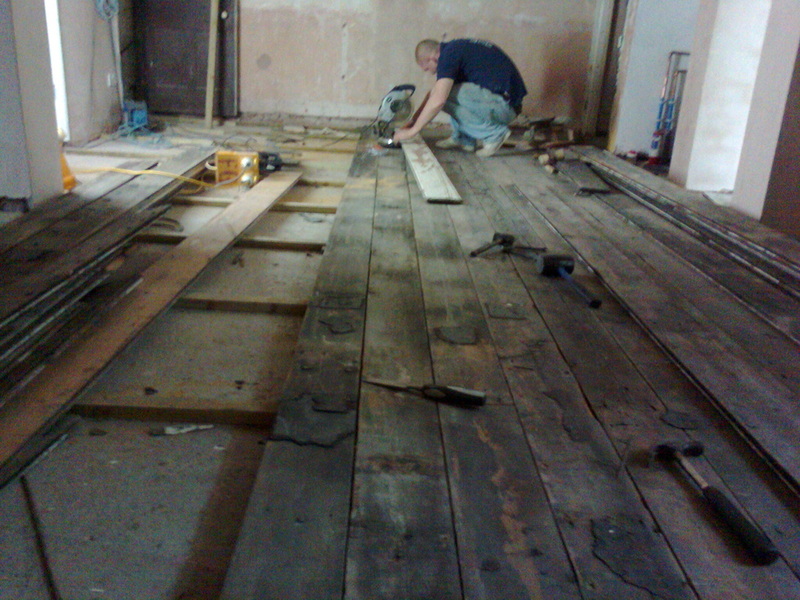 Revolutionary Beam renovation with no mess!! 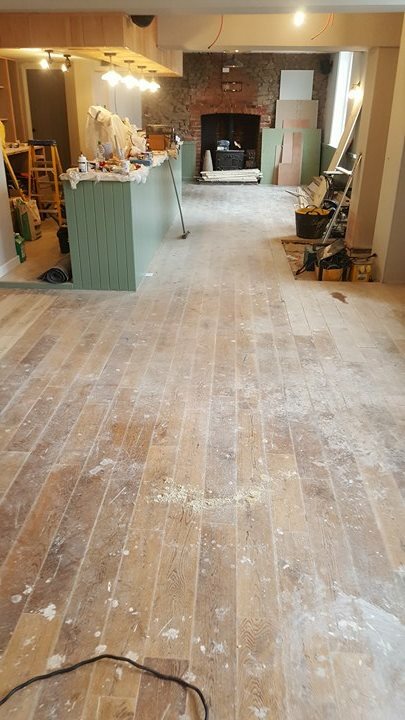 Restaurant bar in Church Stretton, before and after. 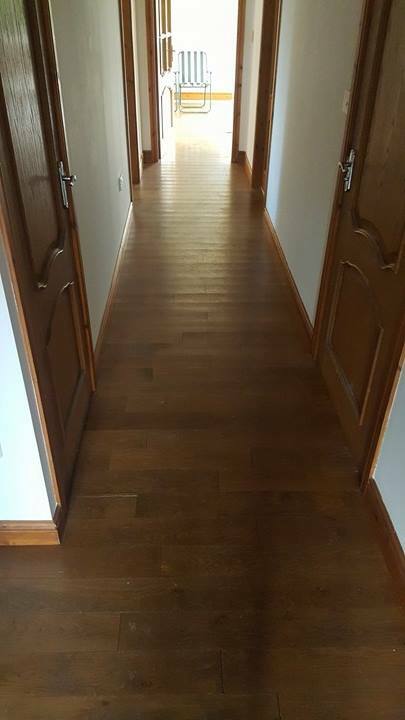 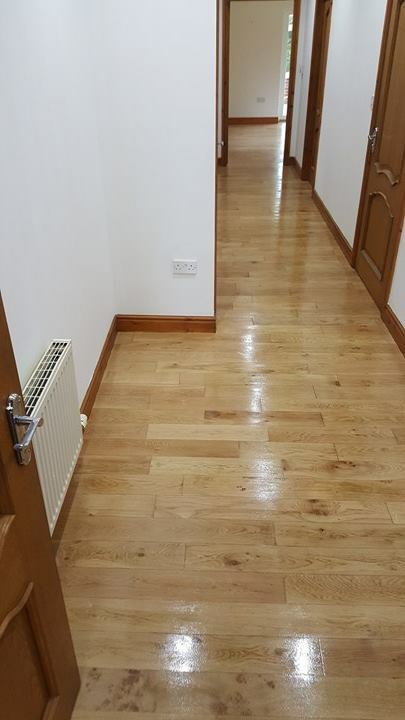 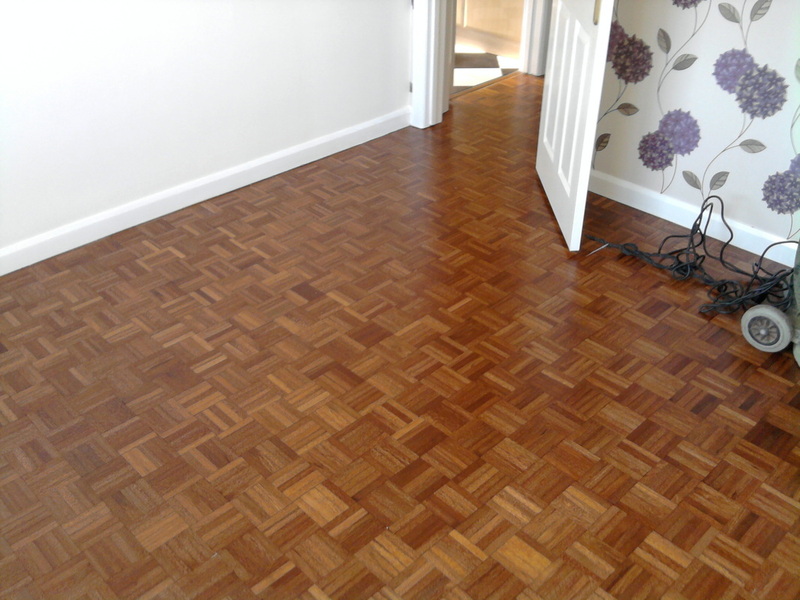 Hallway flooring brightened up in Oswestry, before and after. 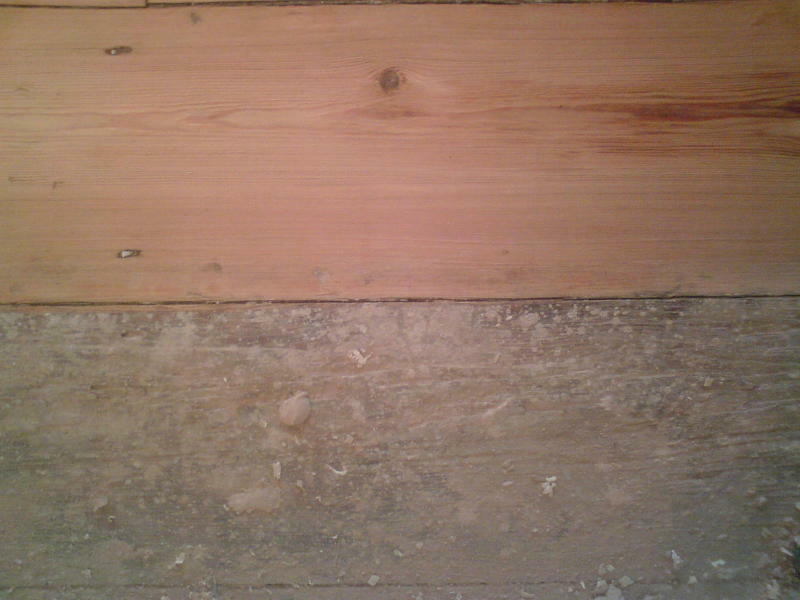 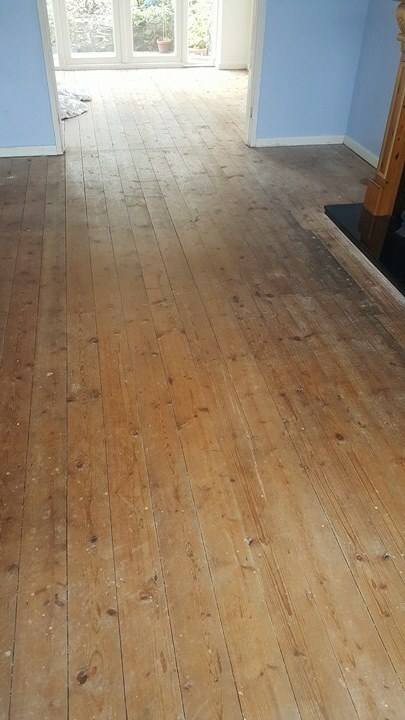 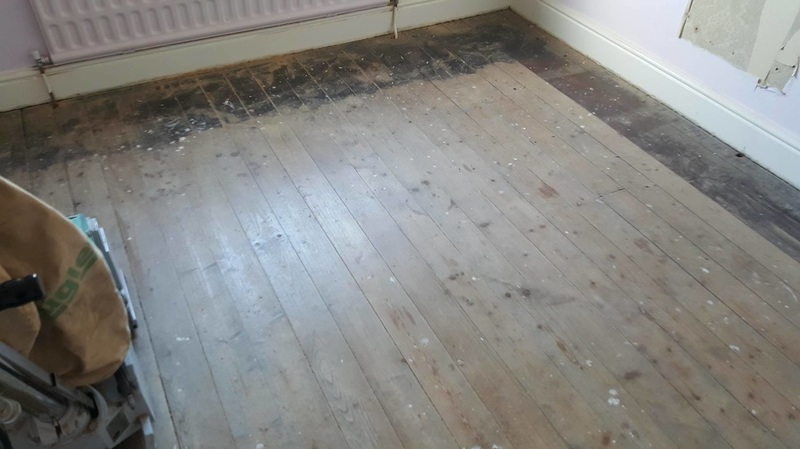 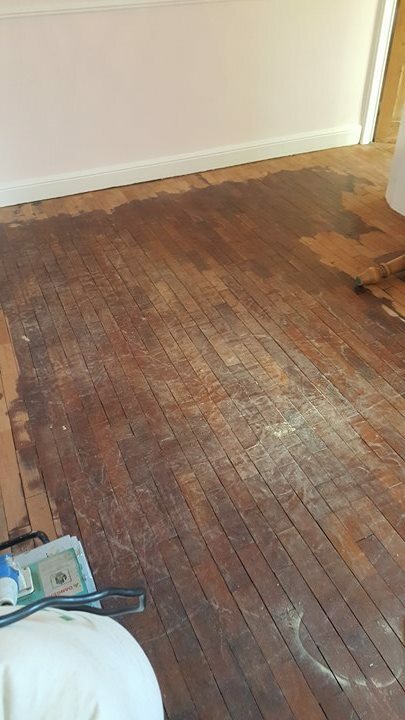 Old pine flooring stripped of old finish, before and after. 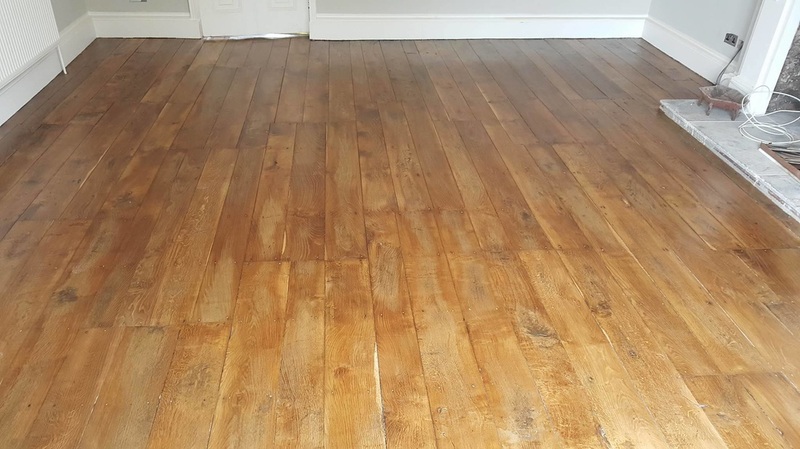 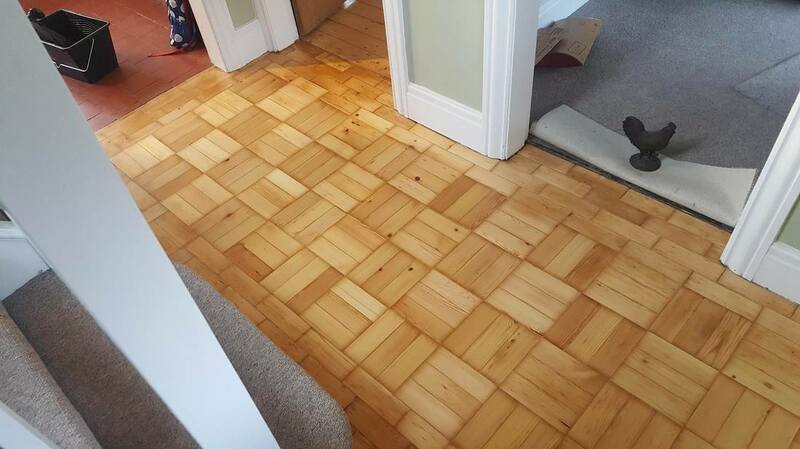 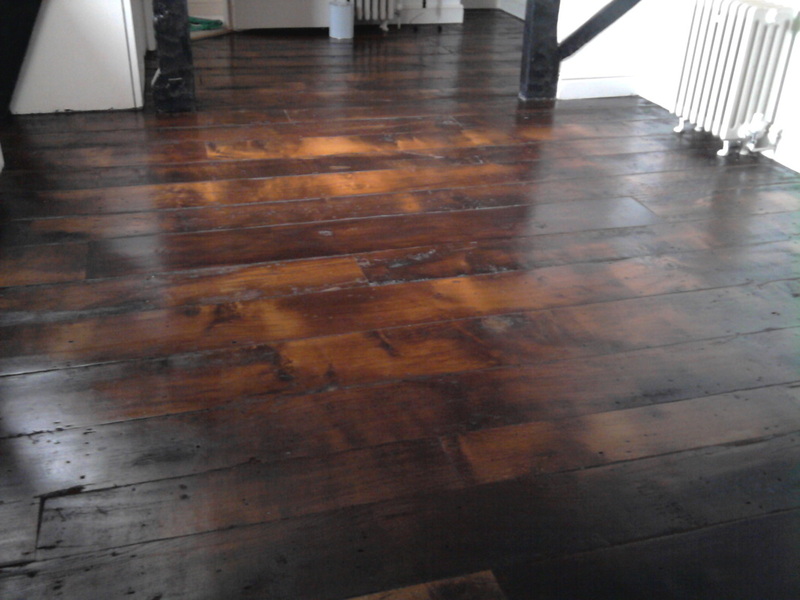 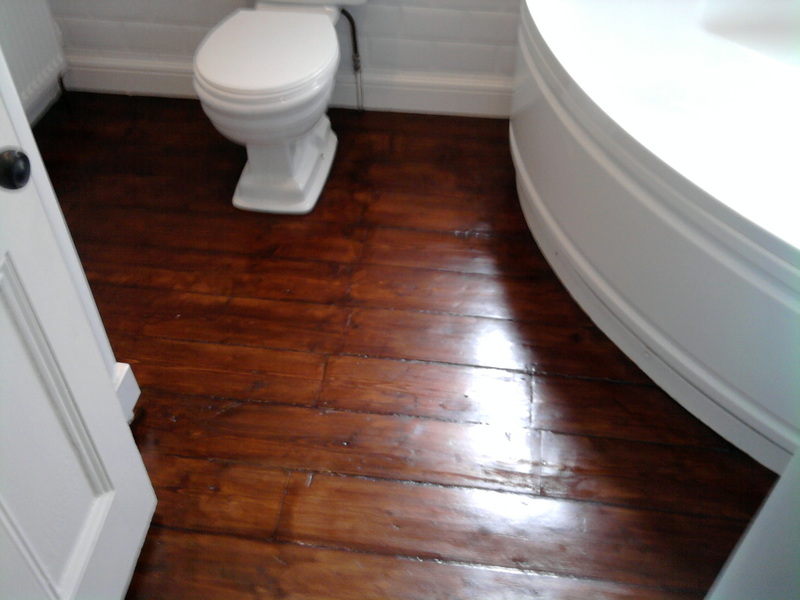 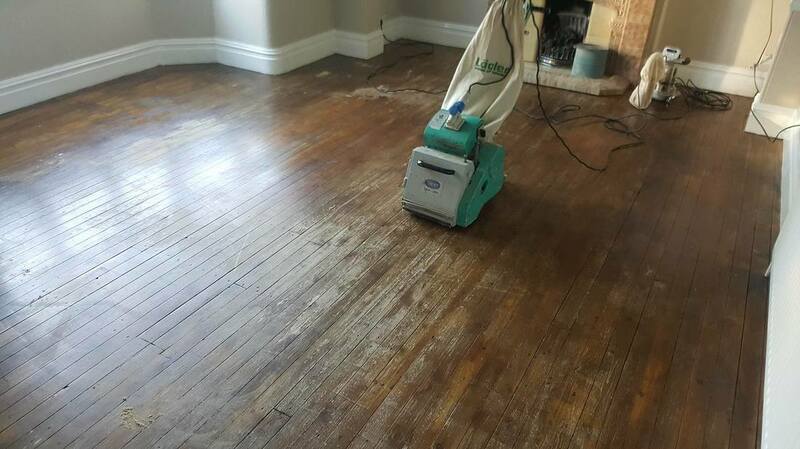 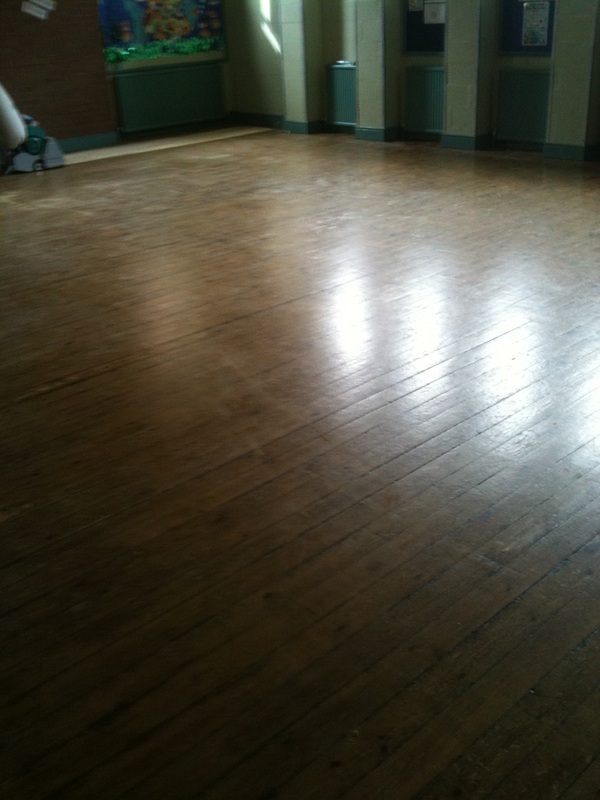 Old pine floor, stripped and refinished in Shrewsbury, before and after. 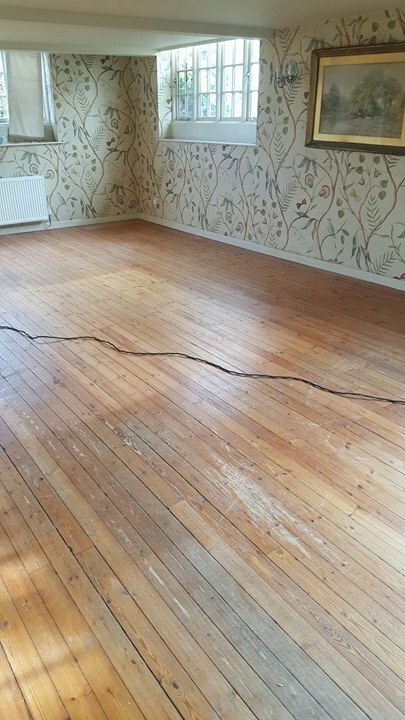 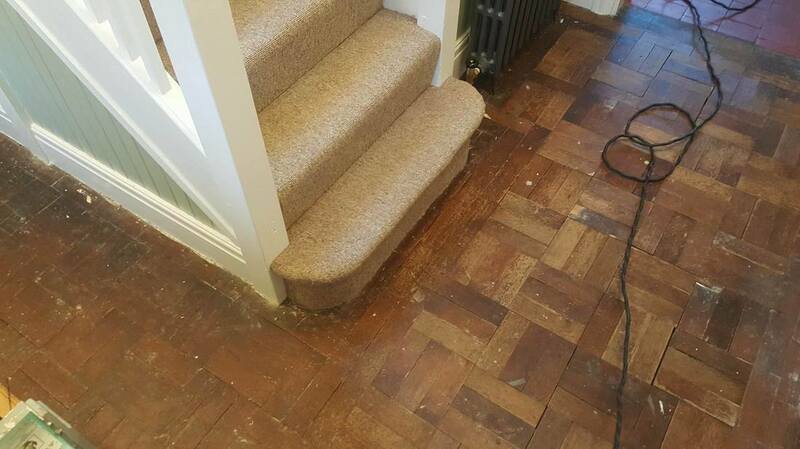 Pine Parquet in Oswestry, before and after. 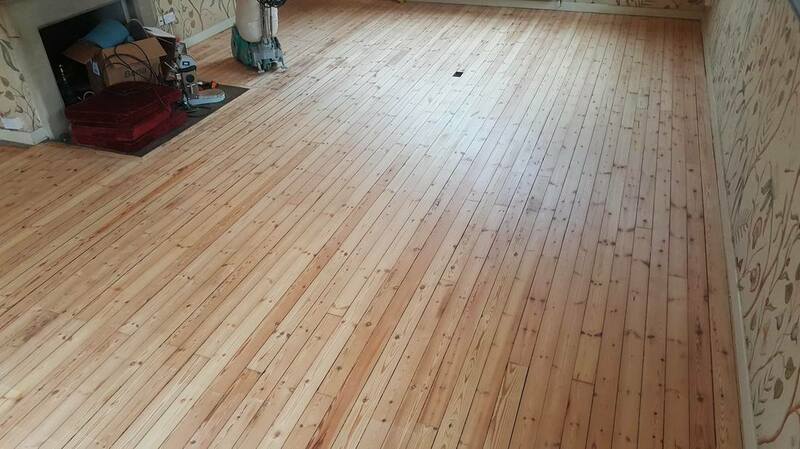 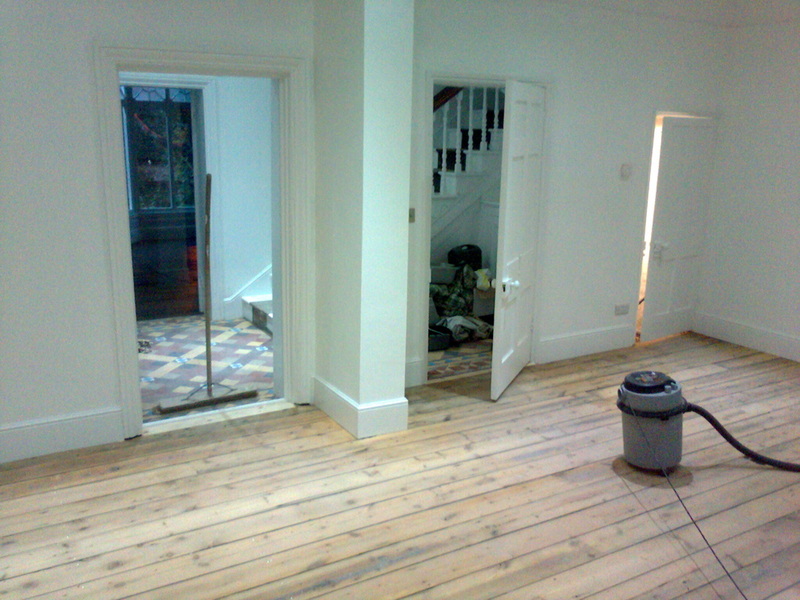 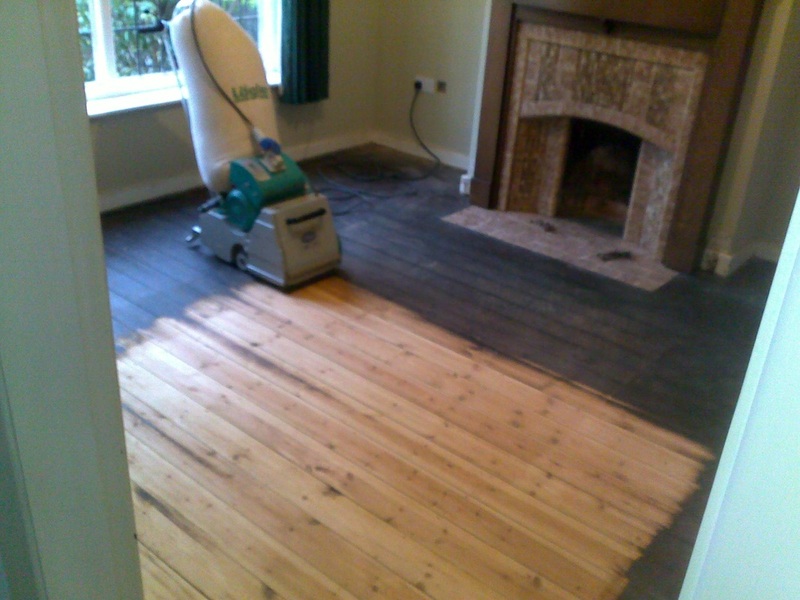 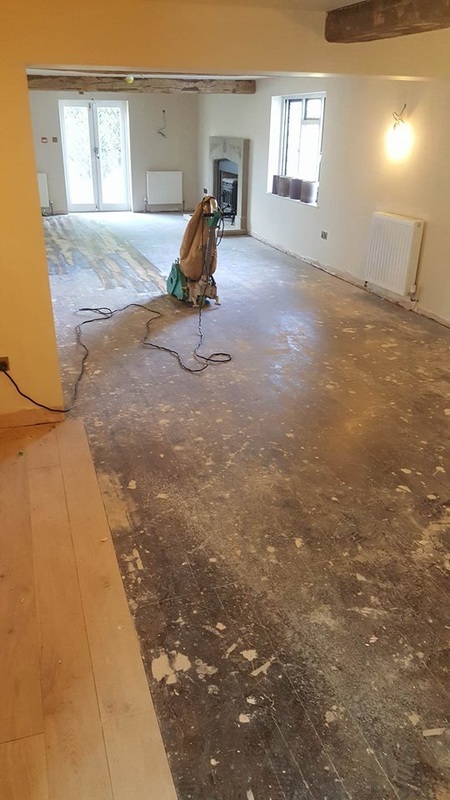 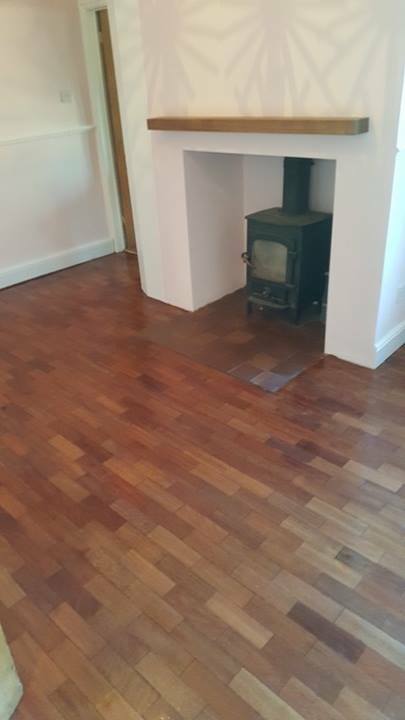 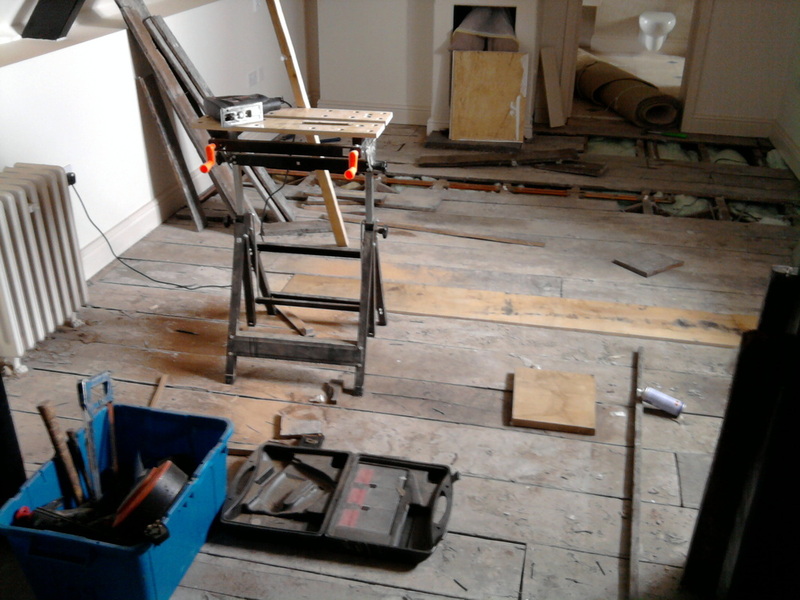 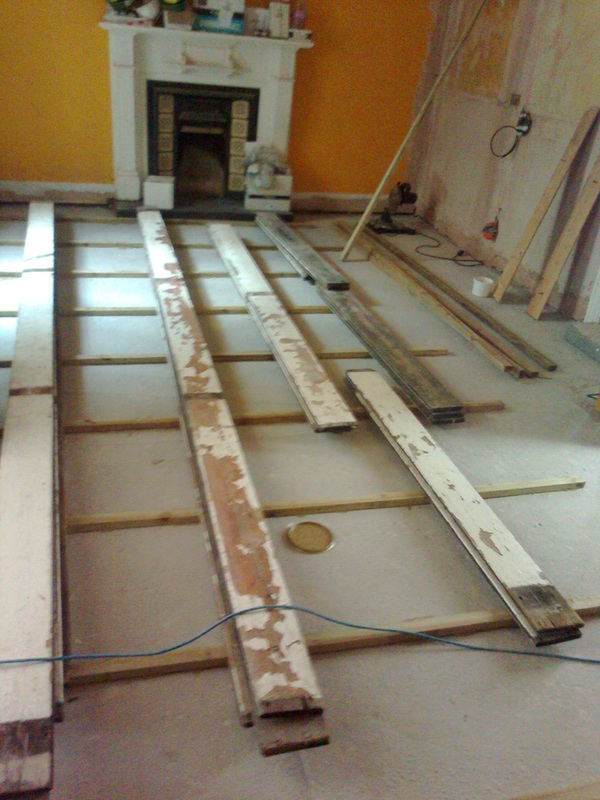 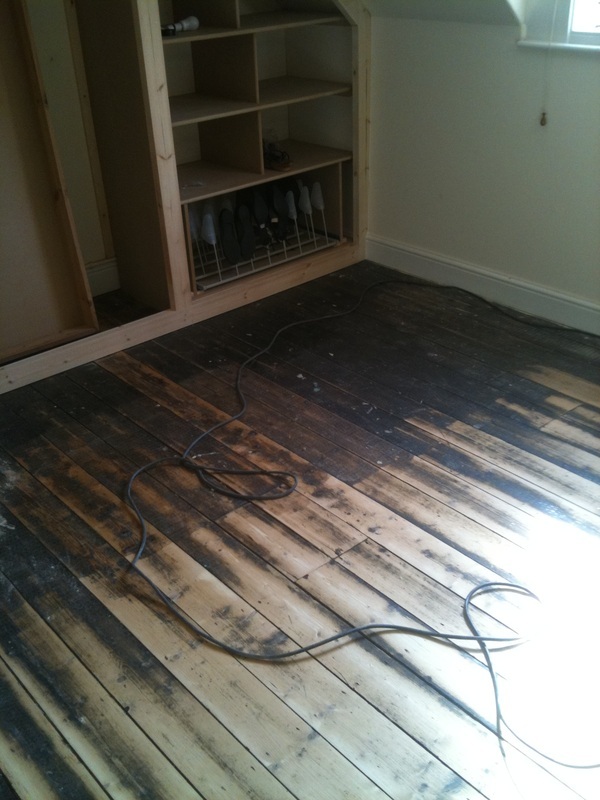 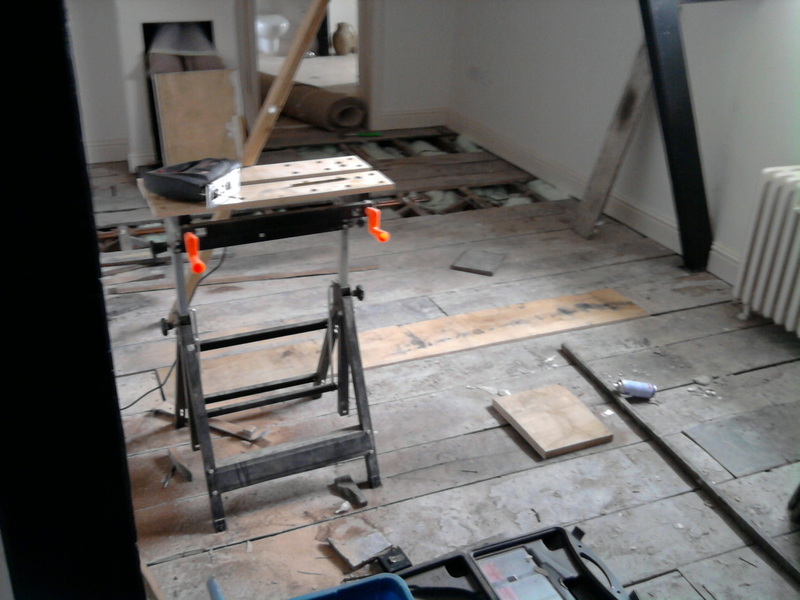 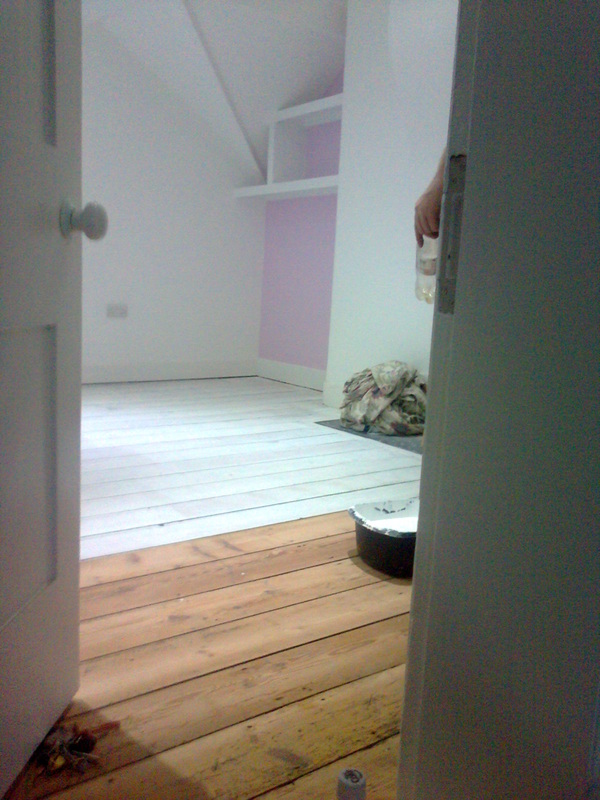 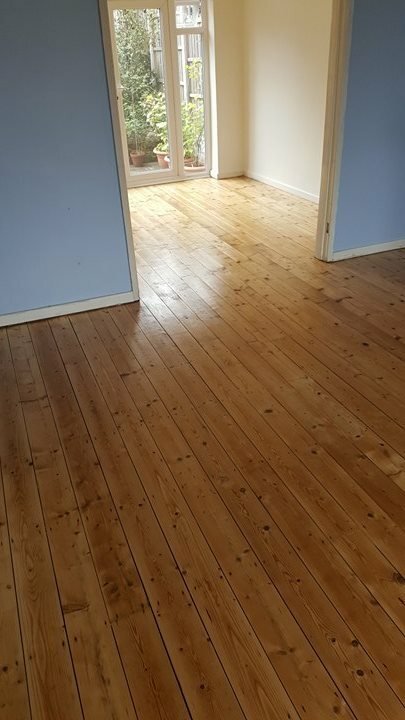 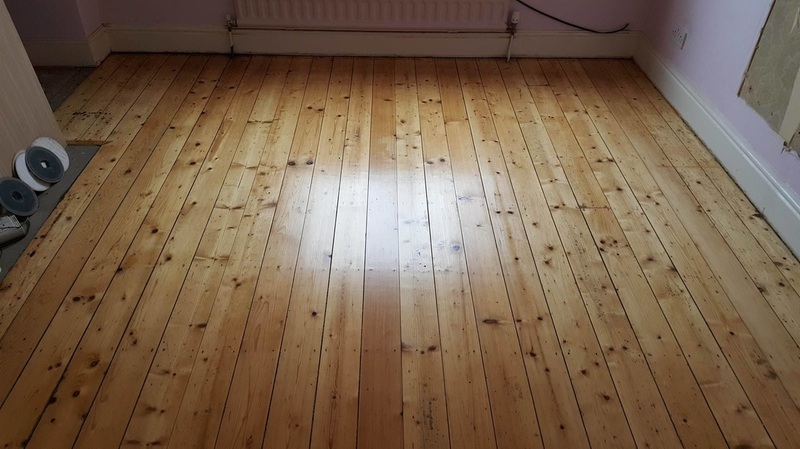 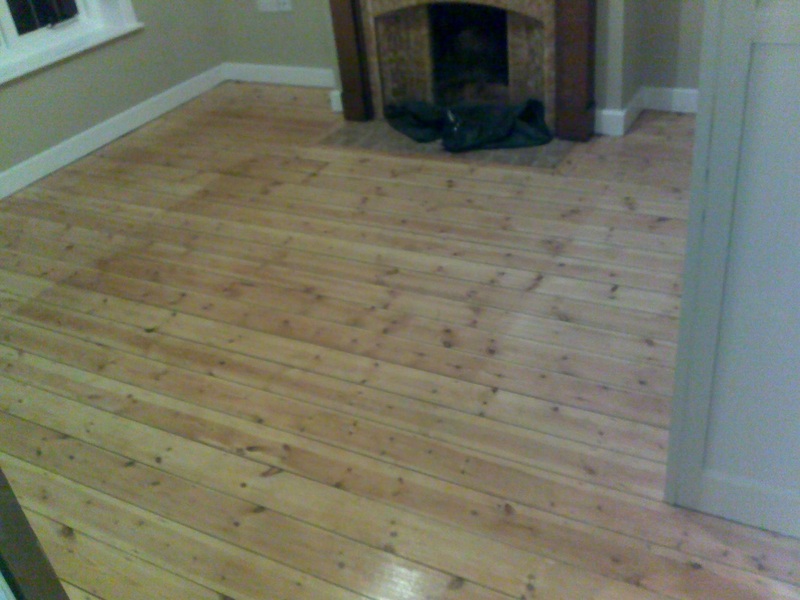 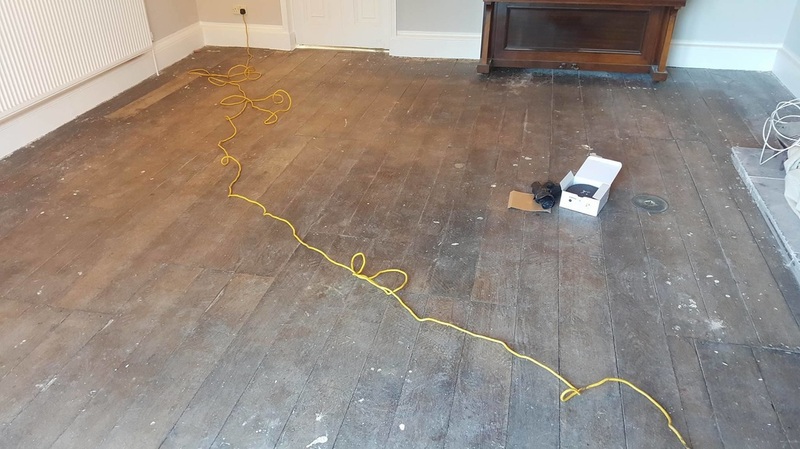 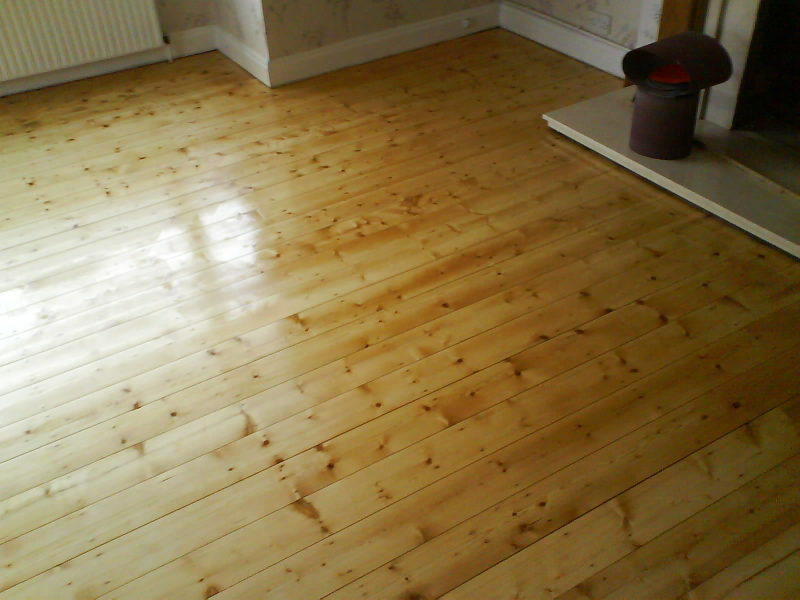 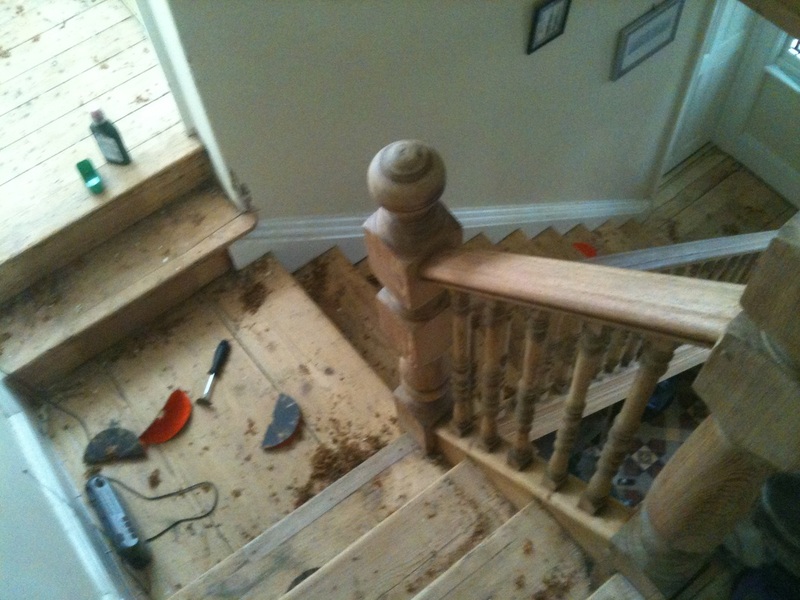 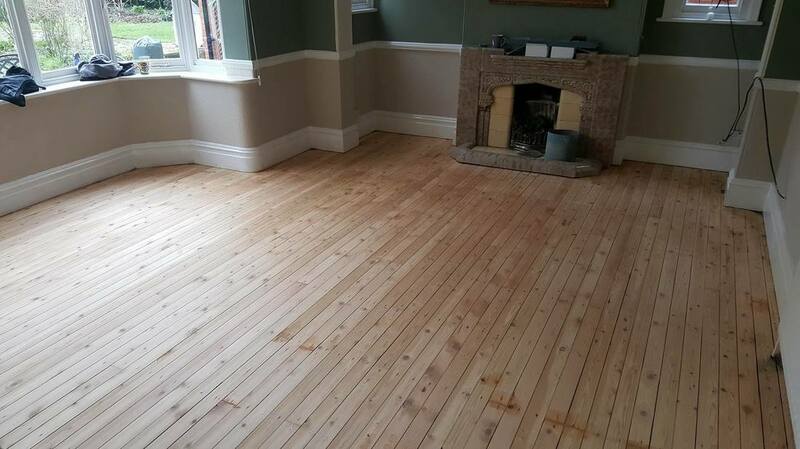 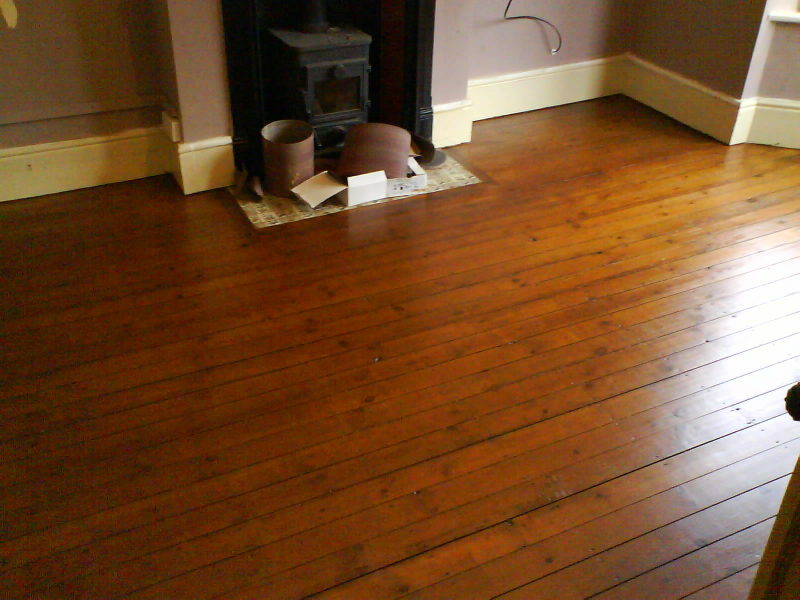 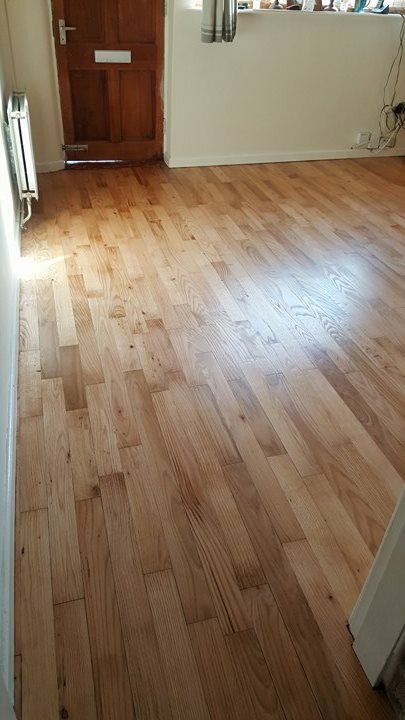 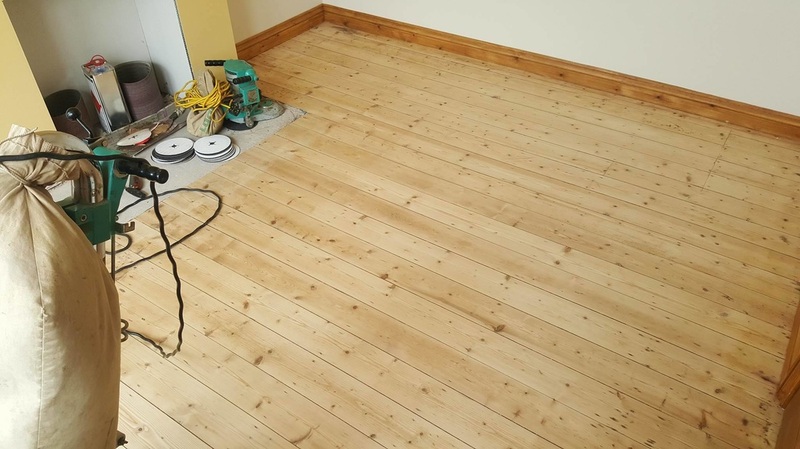 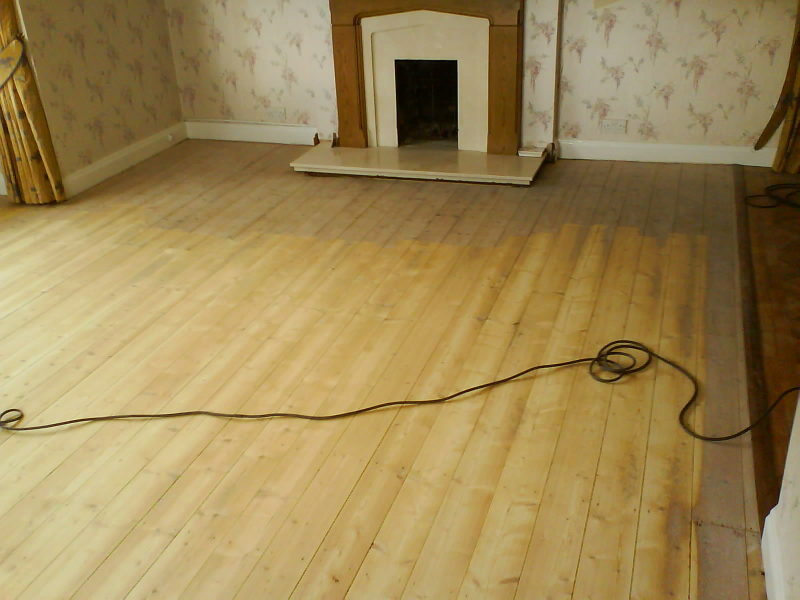 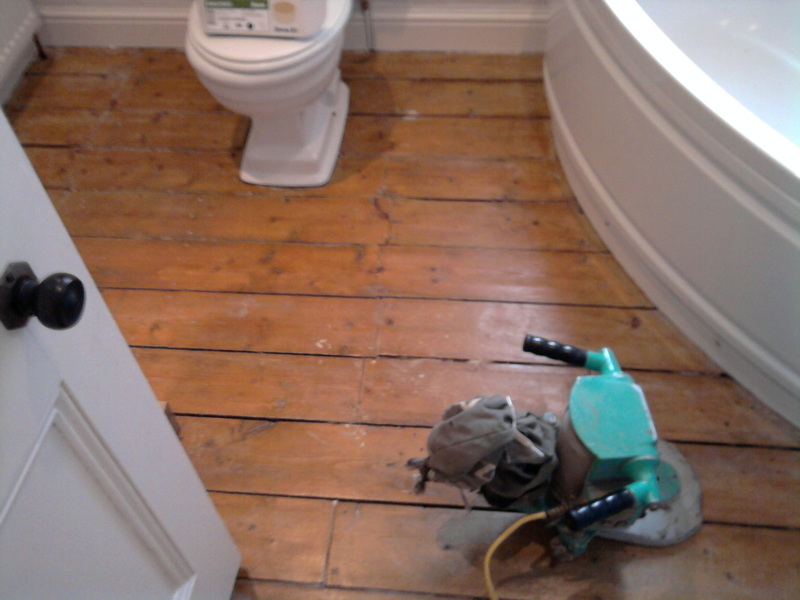 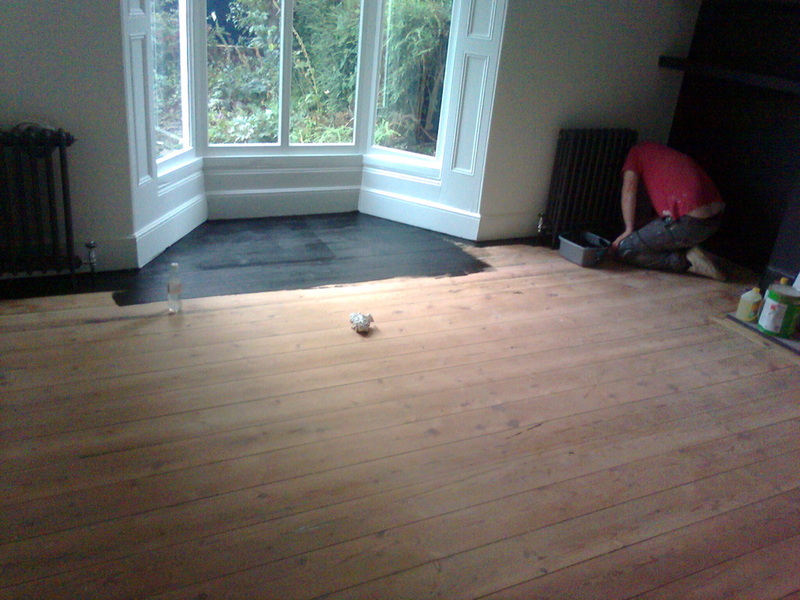 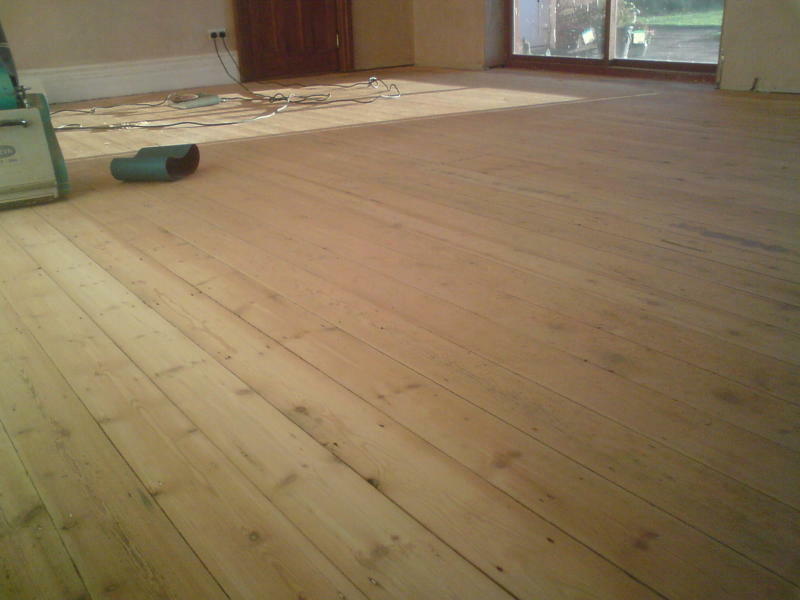 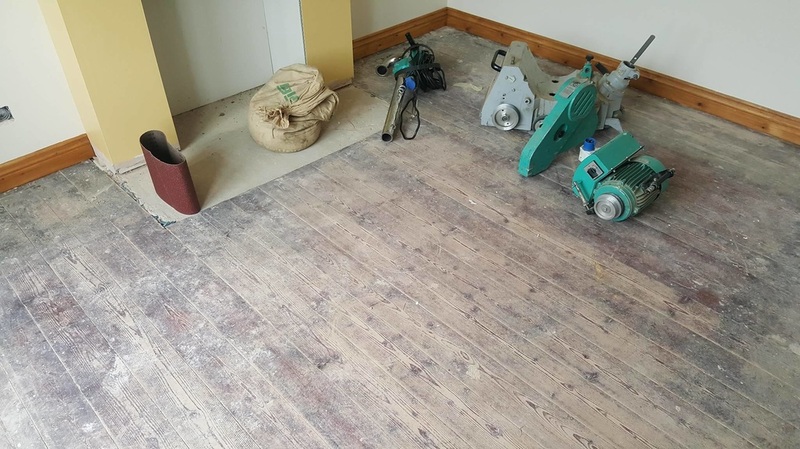 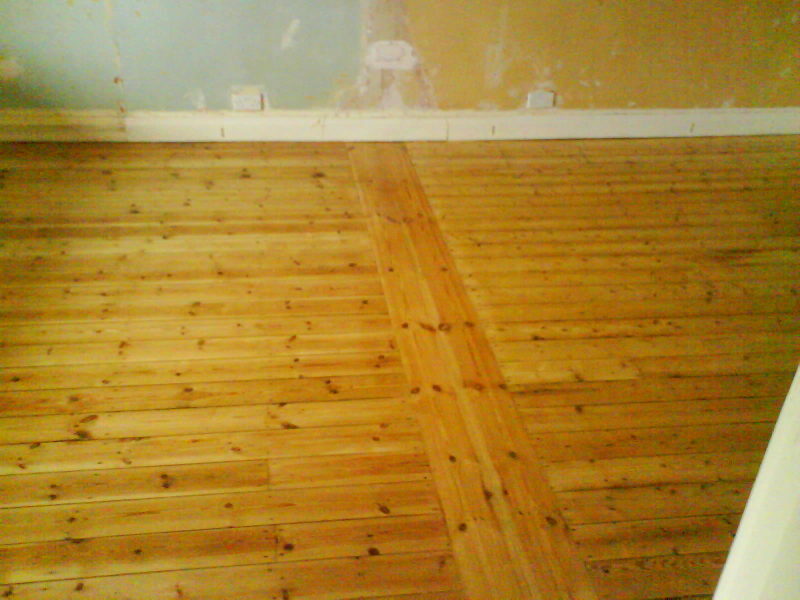 Pine flooring in Wellington, before and after. 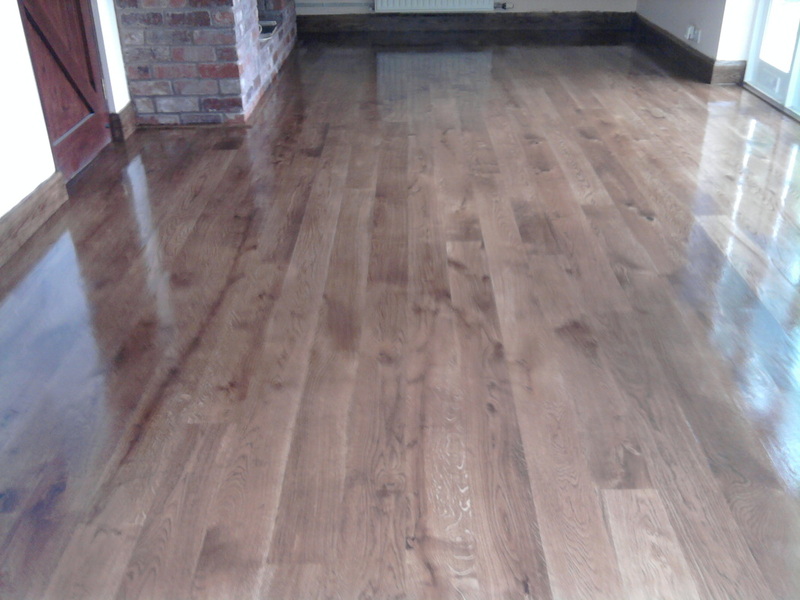 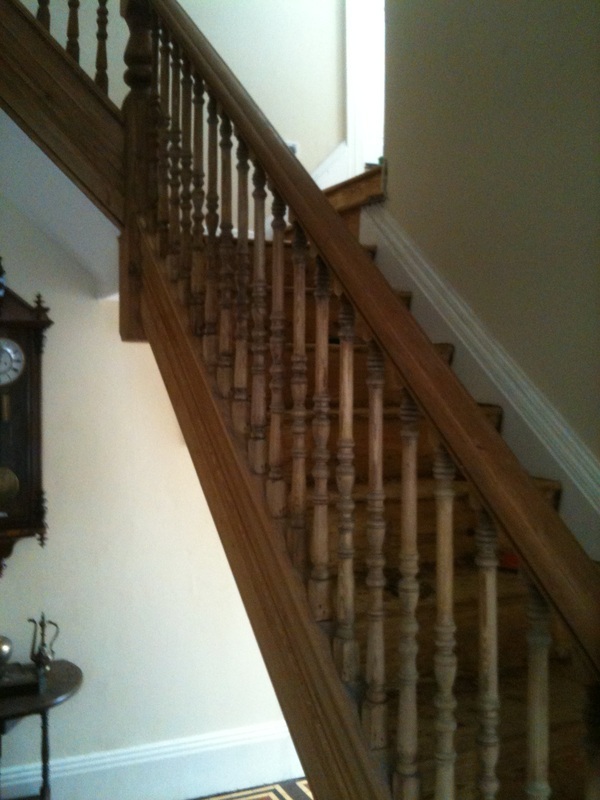 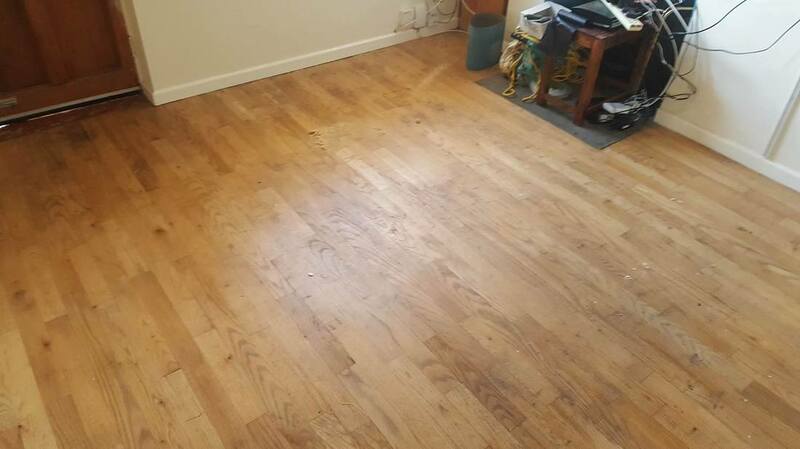 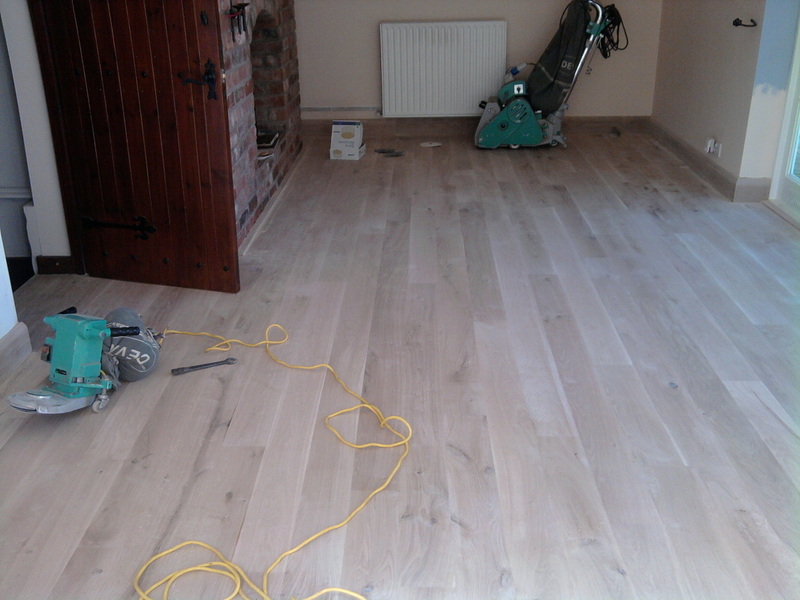 Oak floor in Telford, before and after. 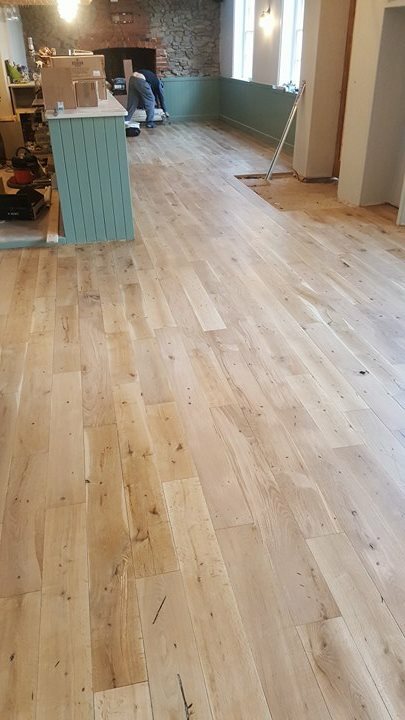 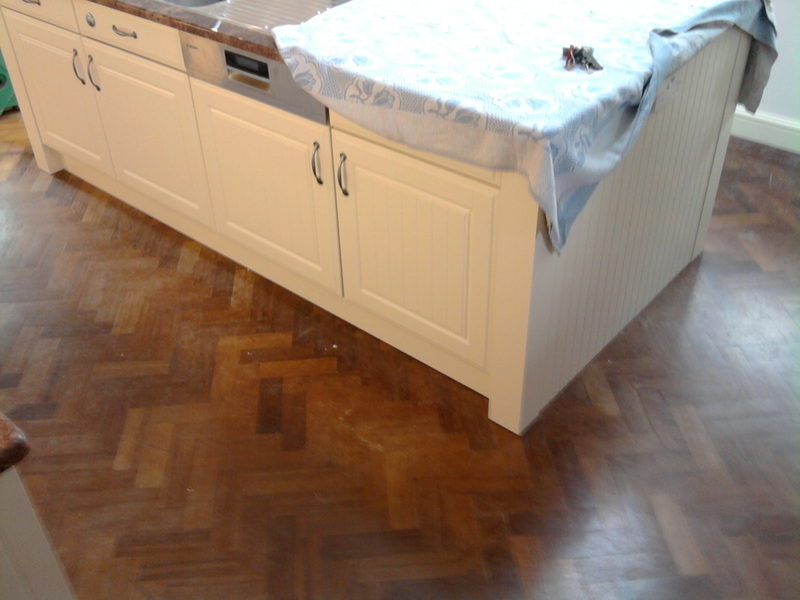 Oak finger block flooring in Market Drayton, before and after. 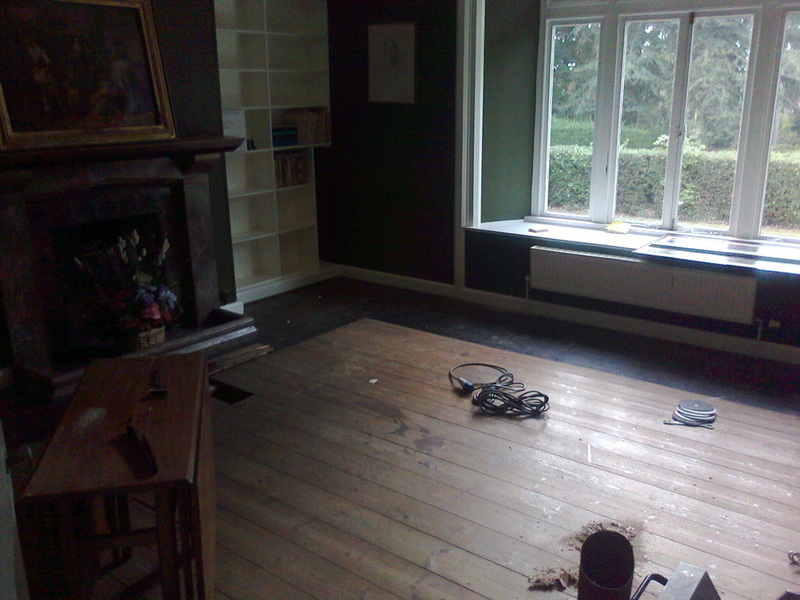 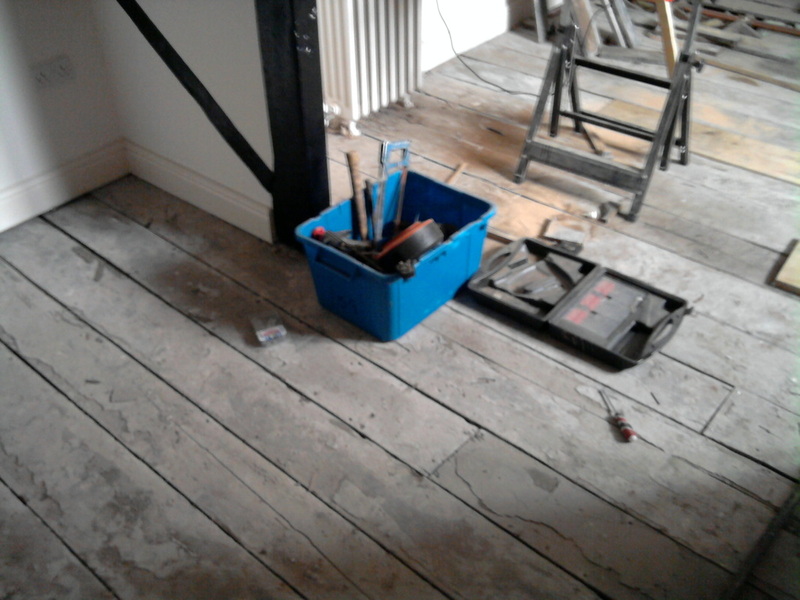 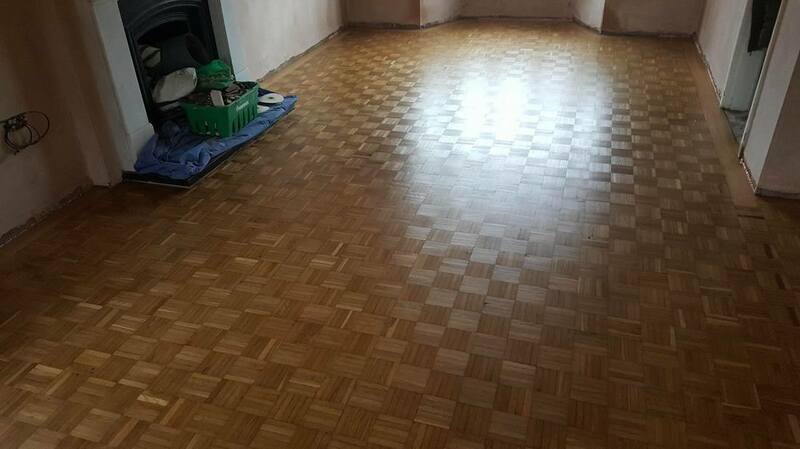 Parquet flooring in Frankwell, shrewsbury, before and after. 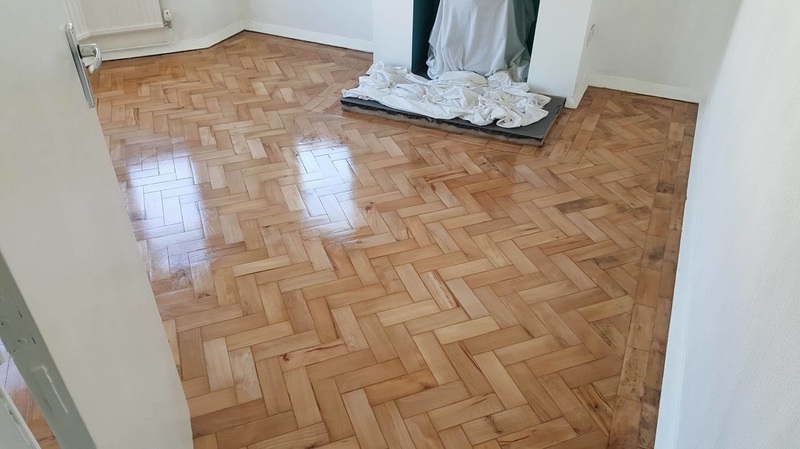 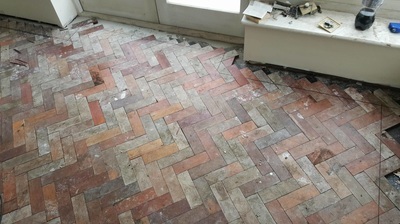 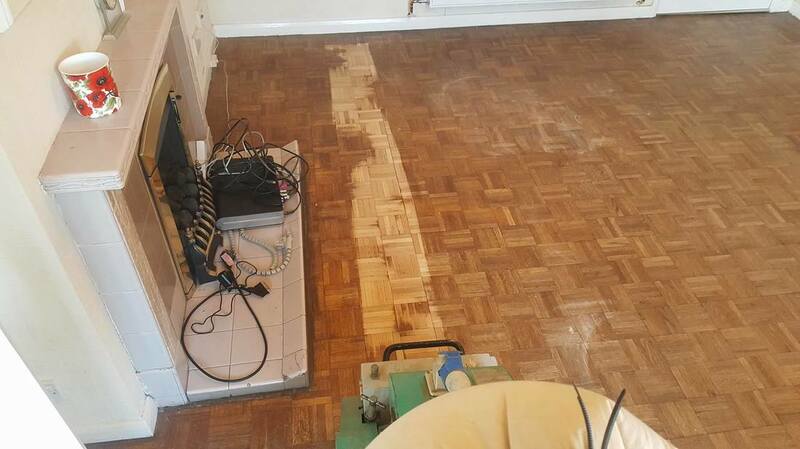 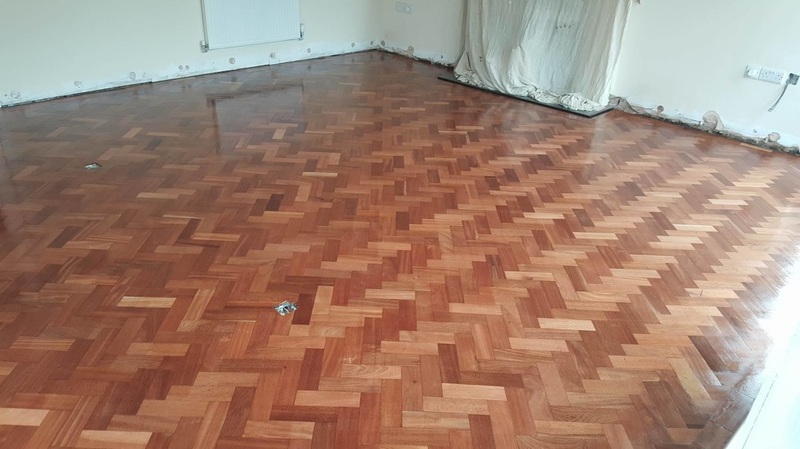 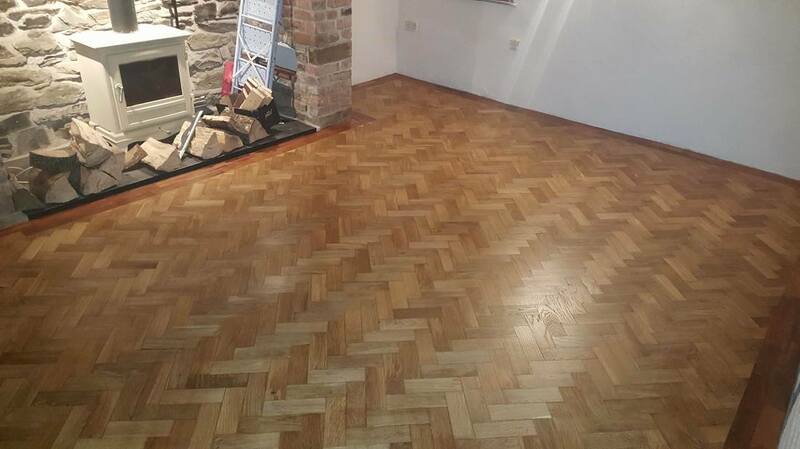 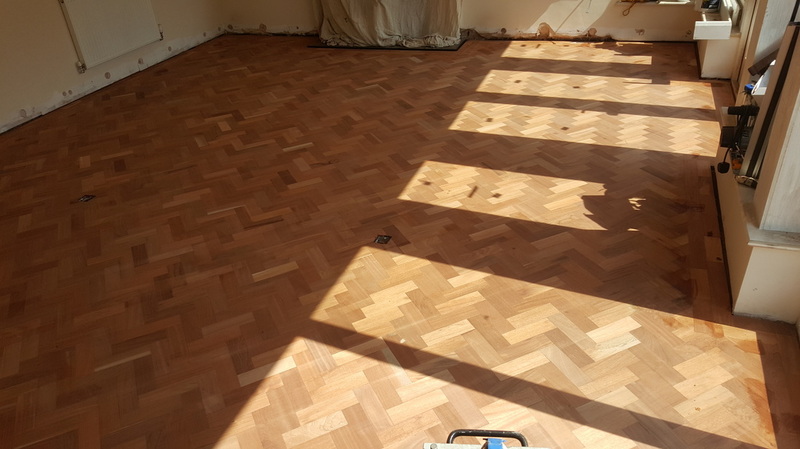 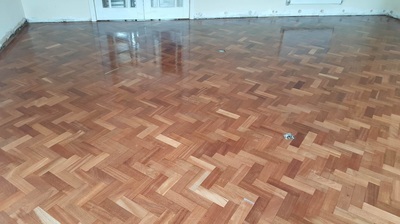 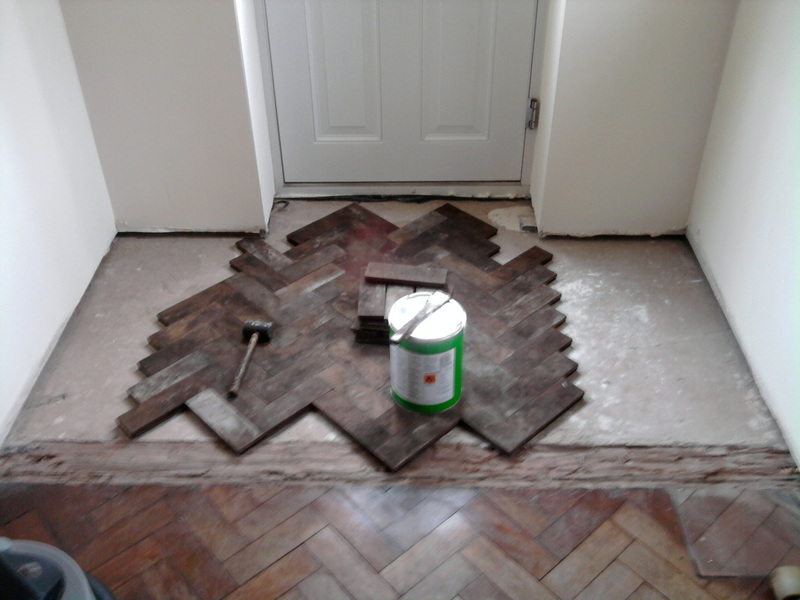 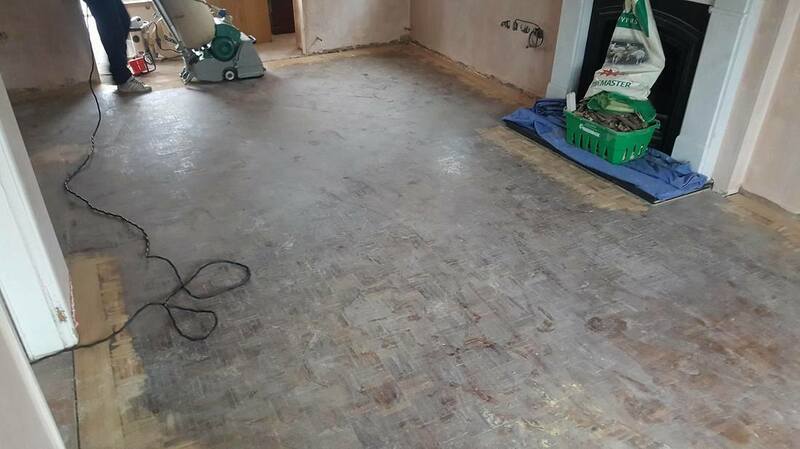 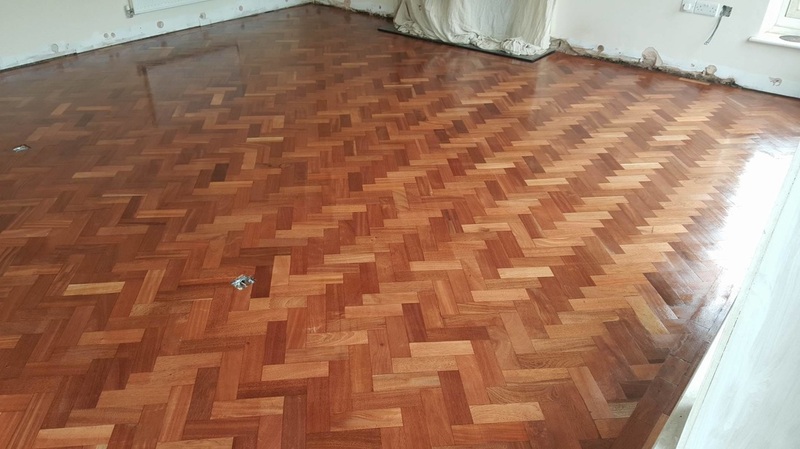 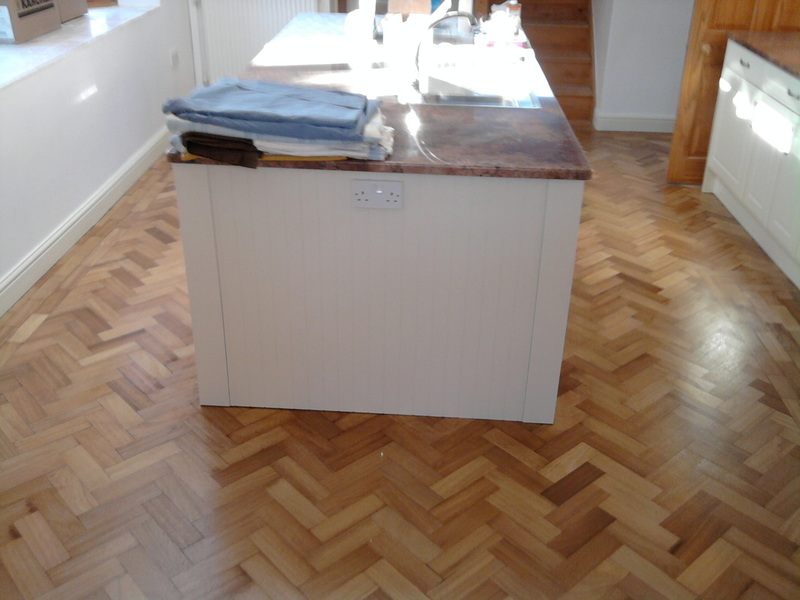 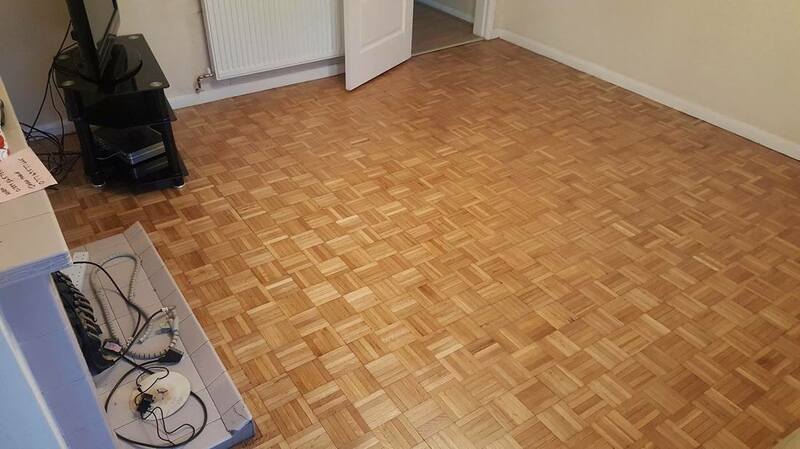 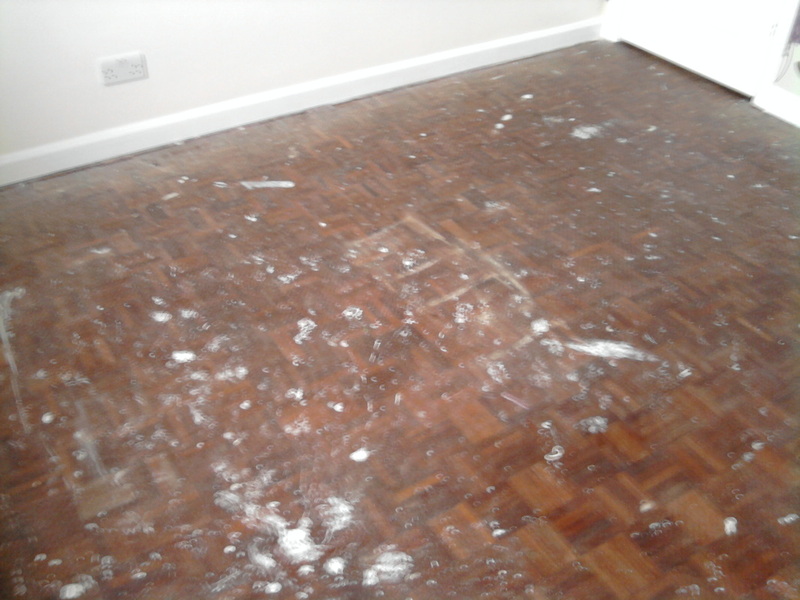 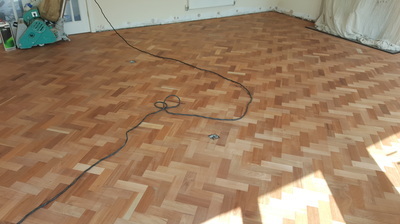 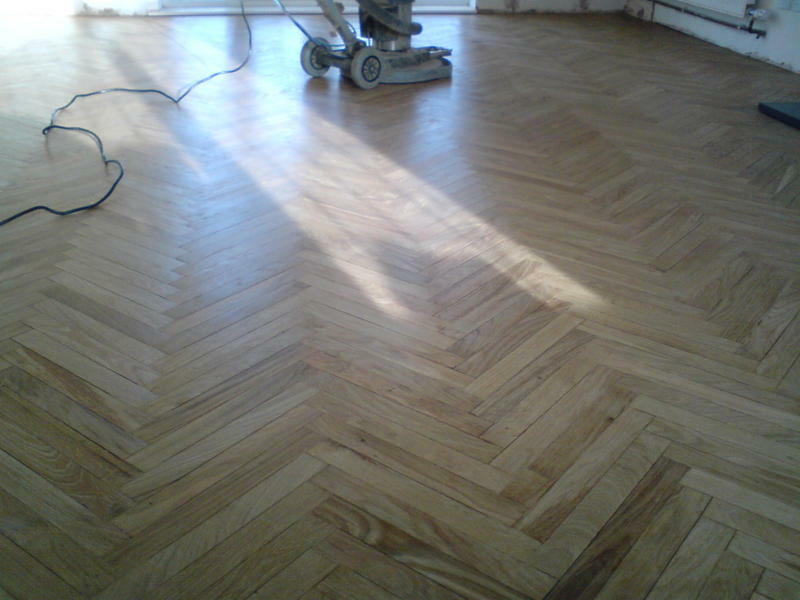 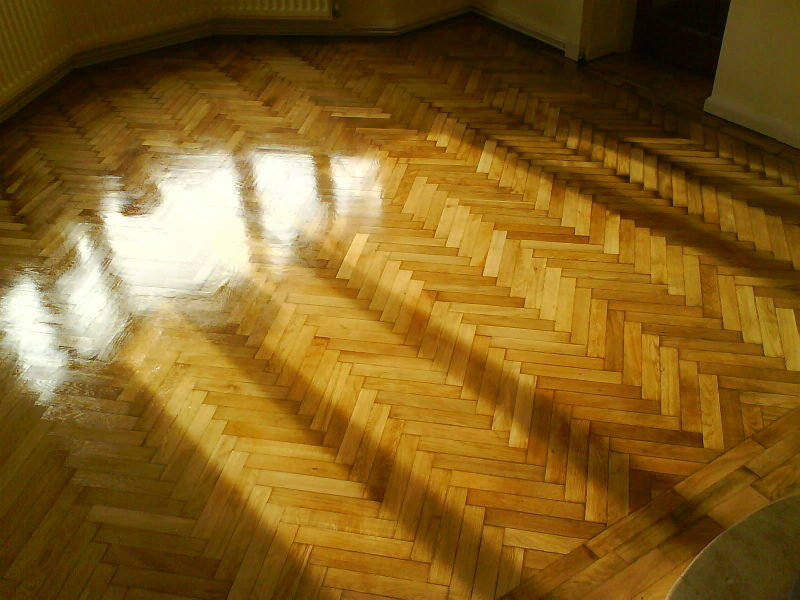 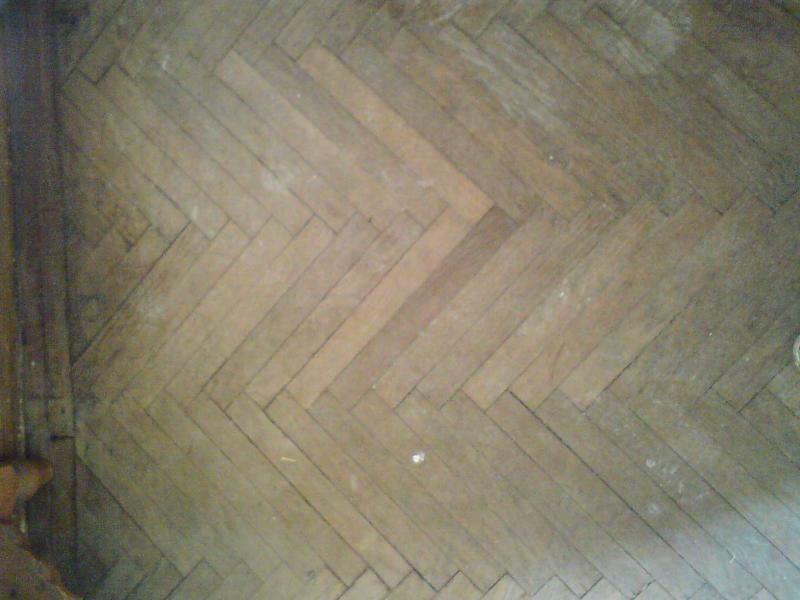 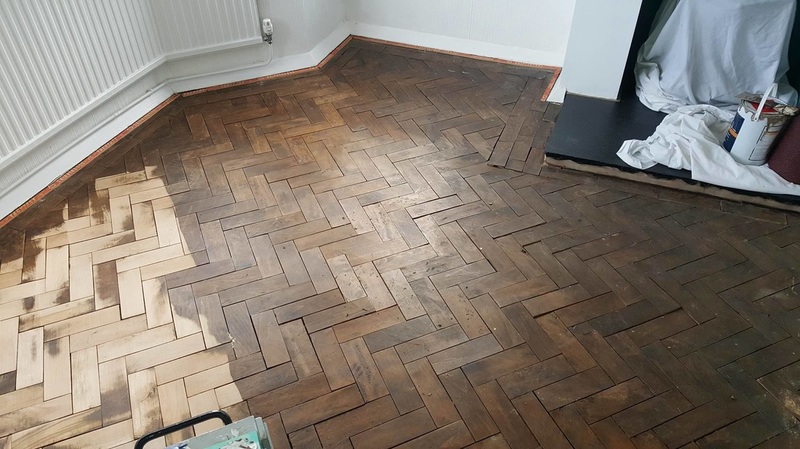 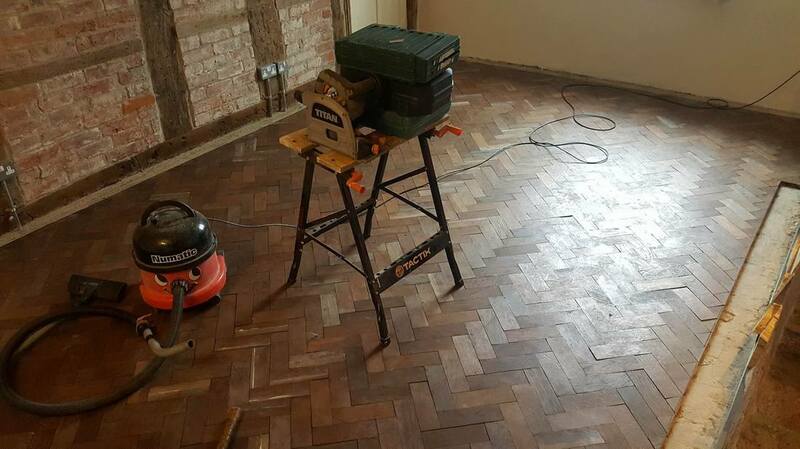 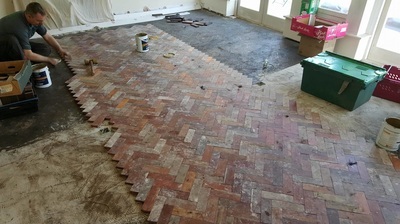 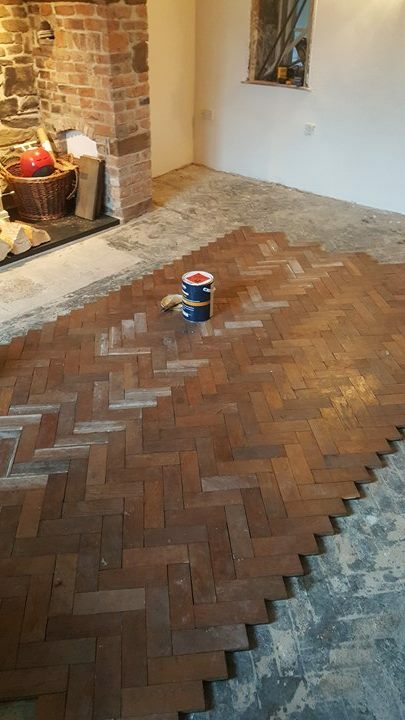 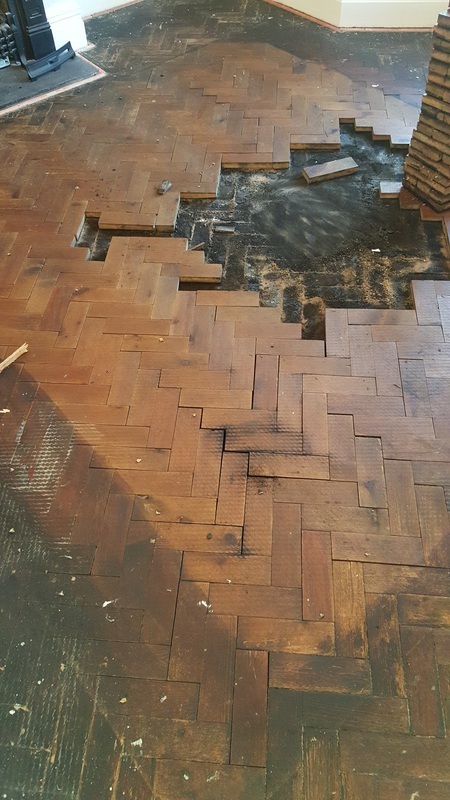 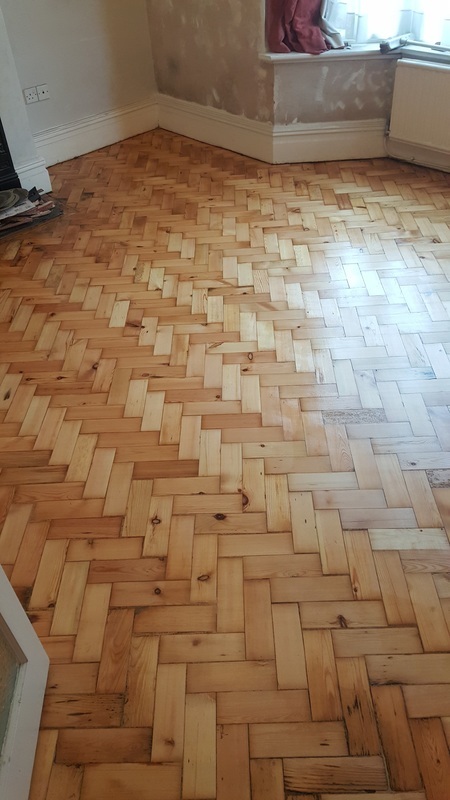 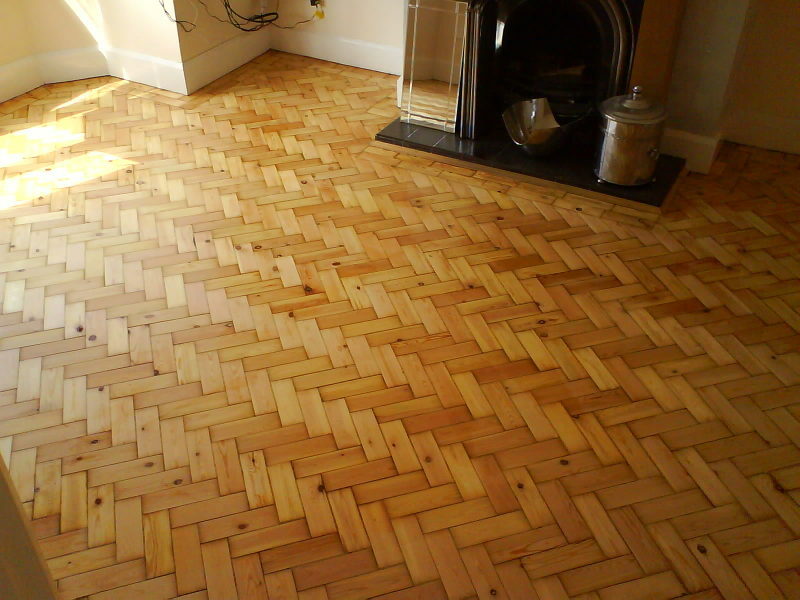 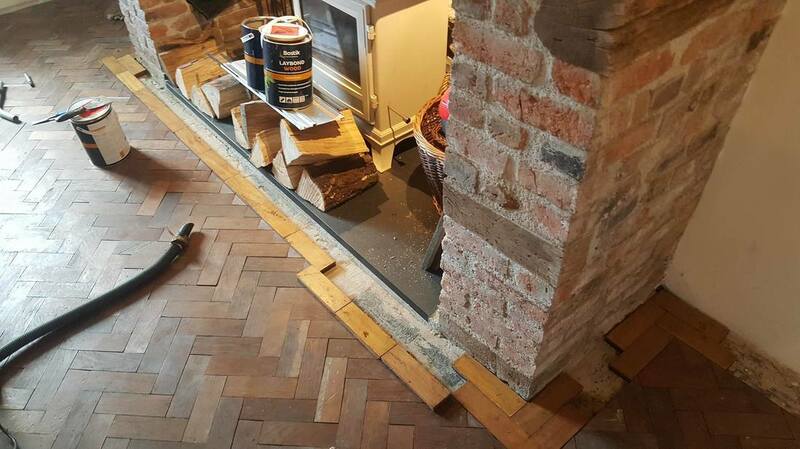 Finger block parquet in Bicton, Shrewsbury, before and after. 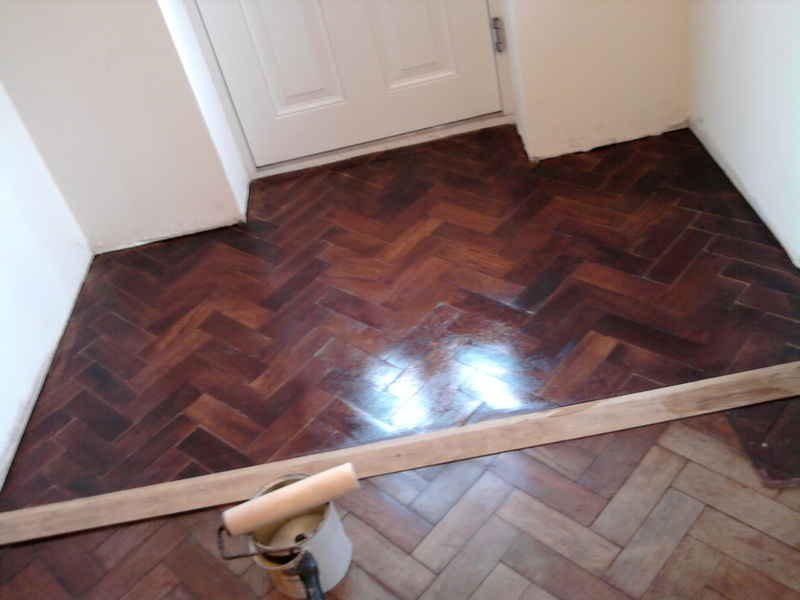 Reclaimed parquet flooring fitted and finished in Marton, SY5. 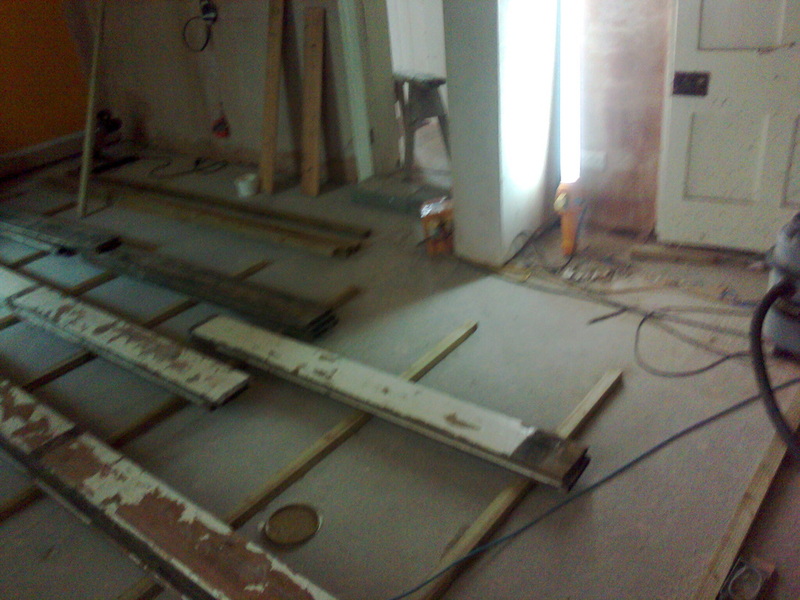 Various jobs below.. befores on the left, afters on the right!!! 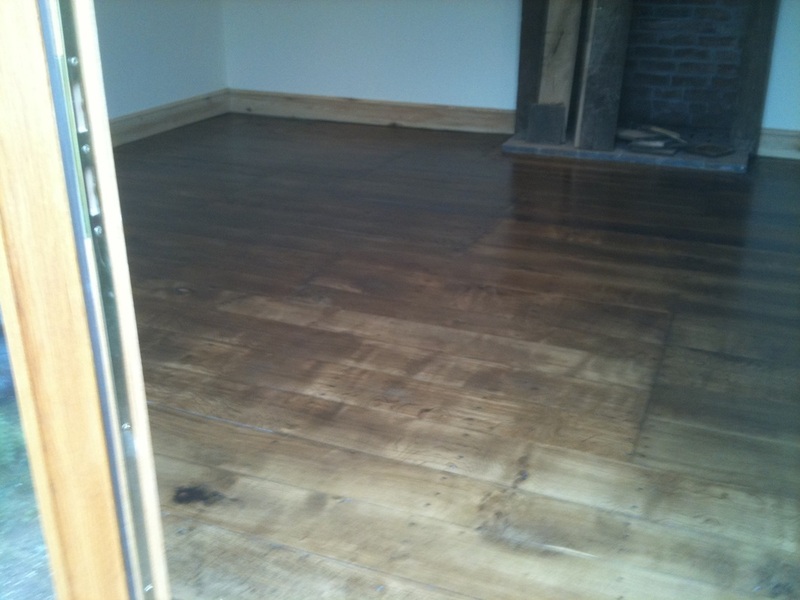 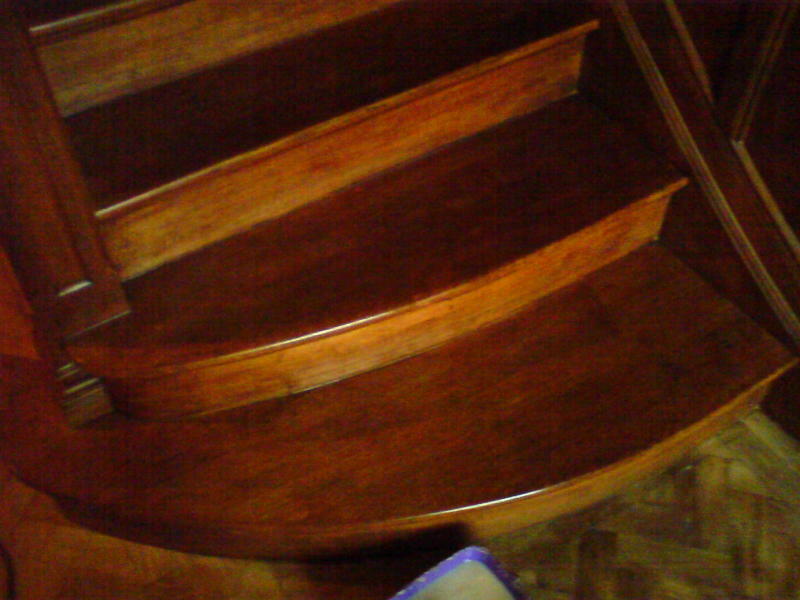 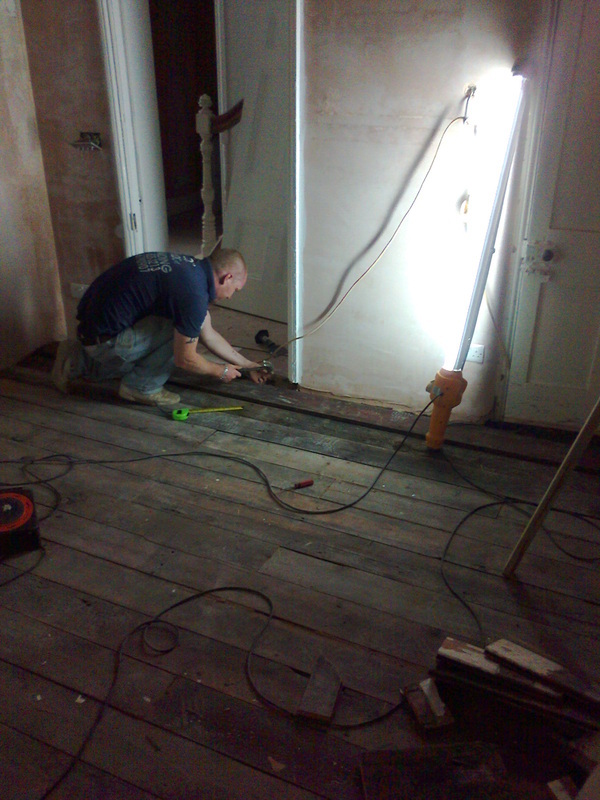 All you see made of timber was stripped, sanded & oiled to finish. 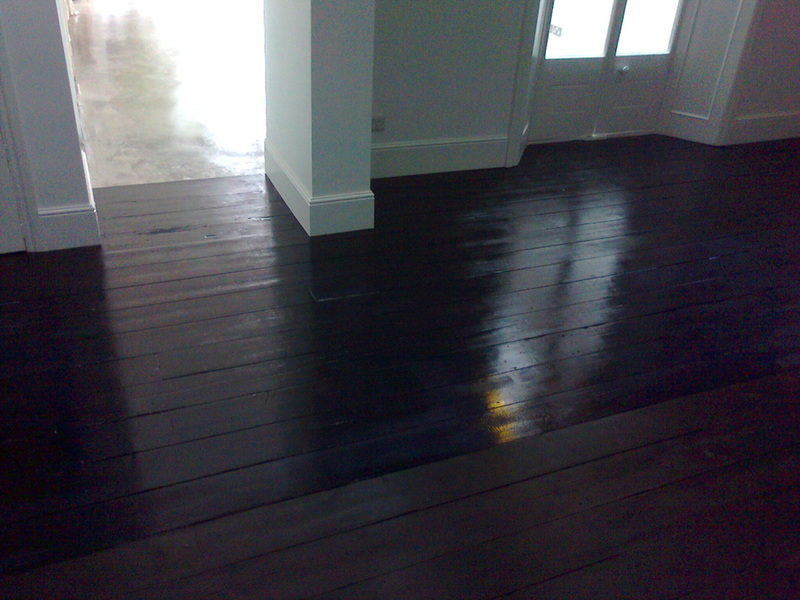 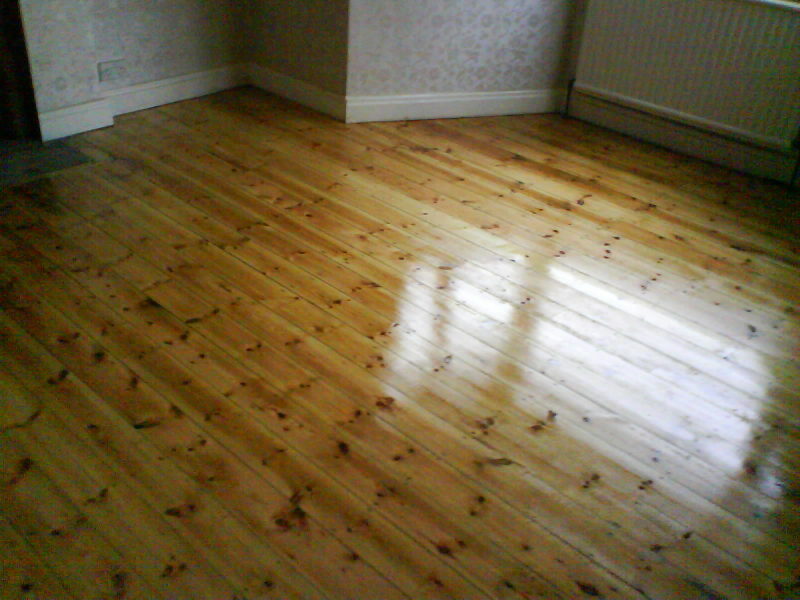 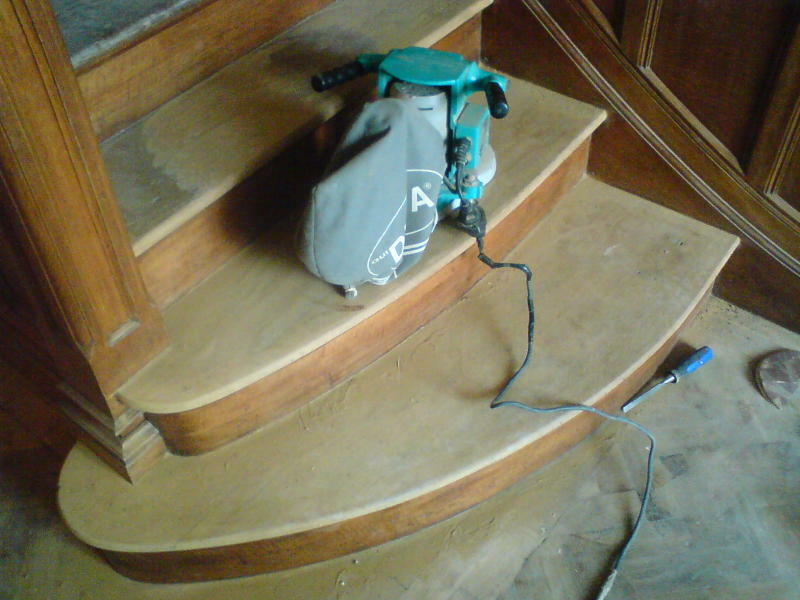 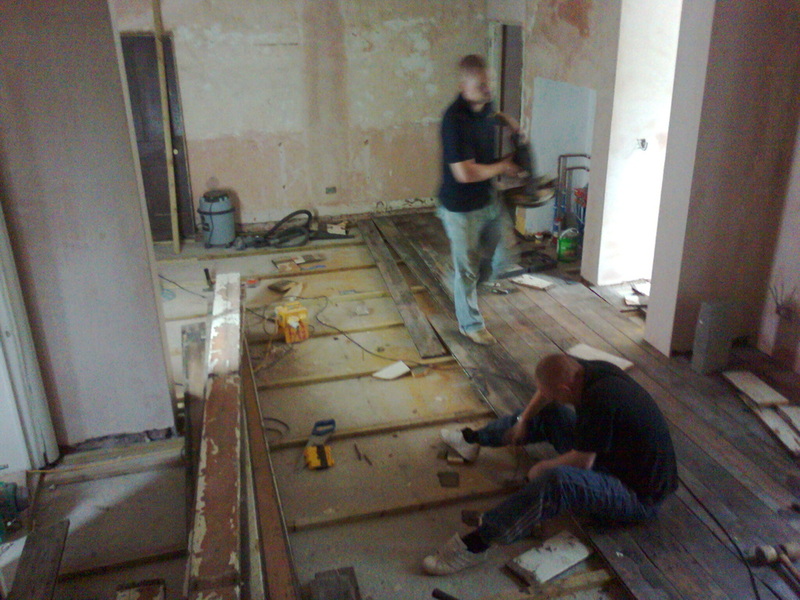 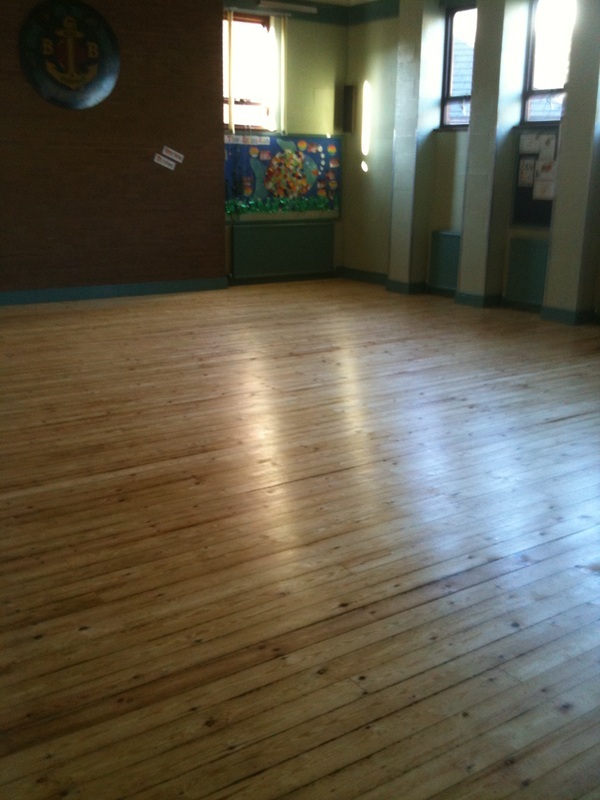 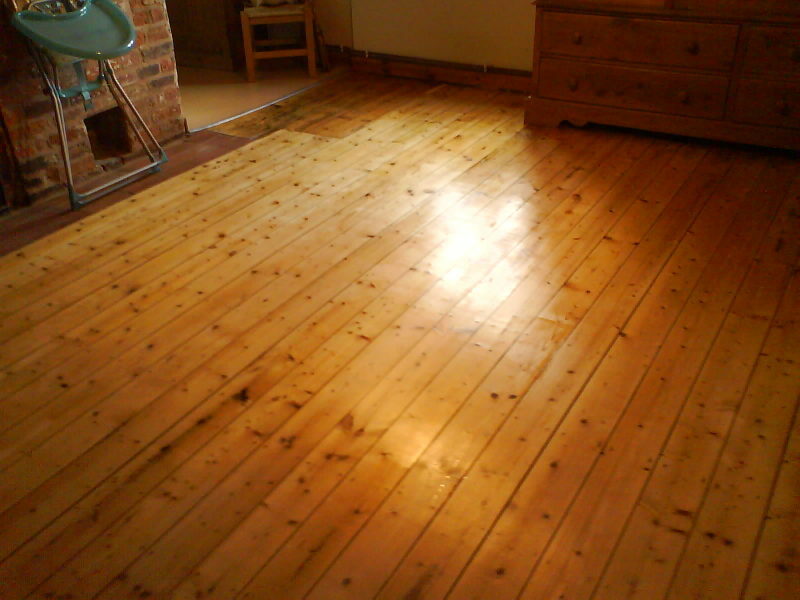 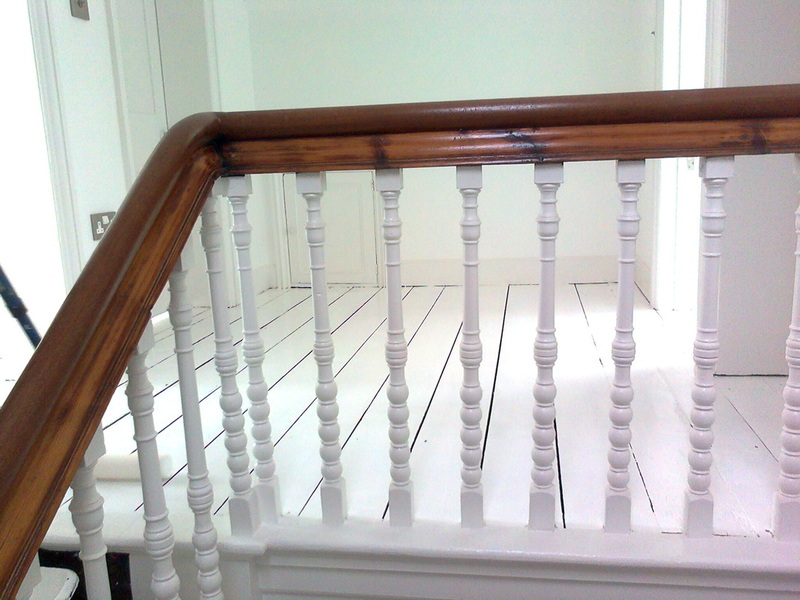 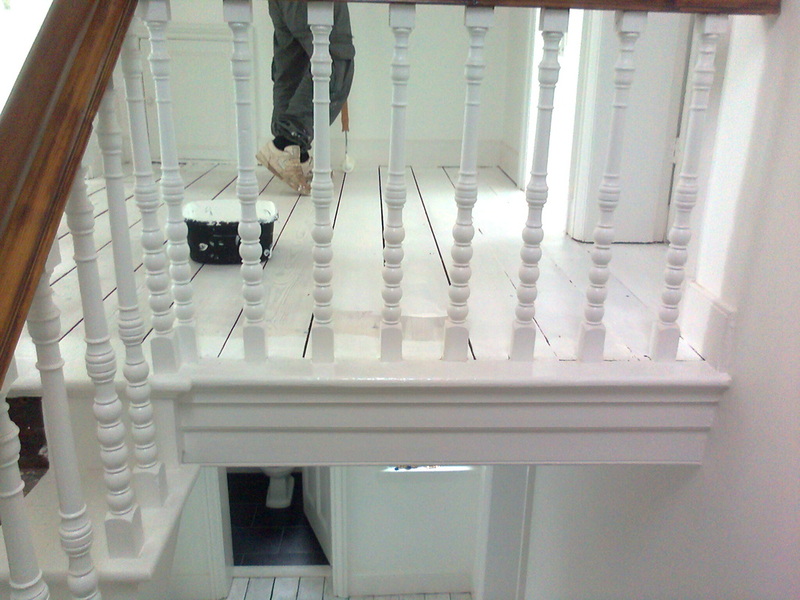 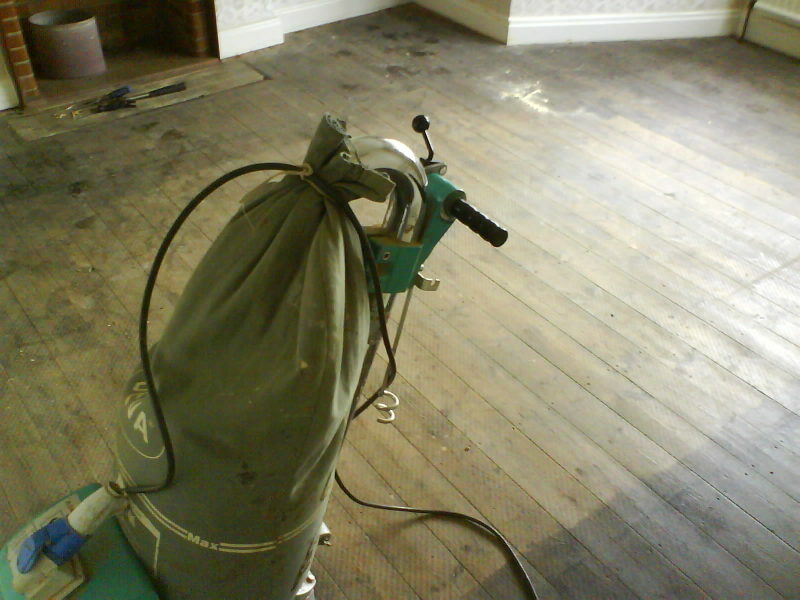 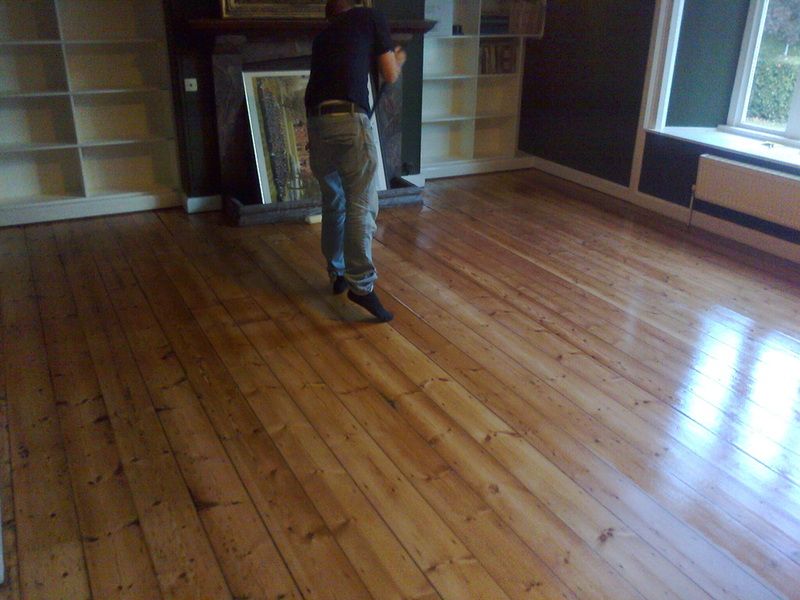 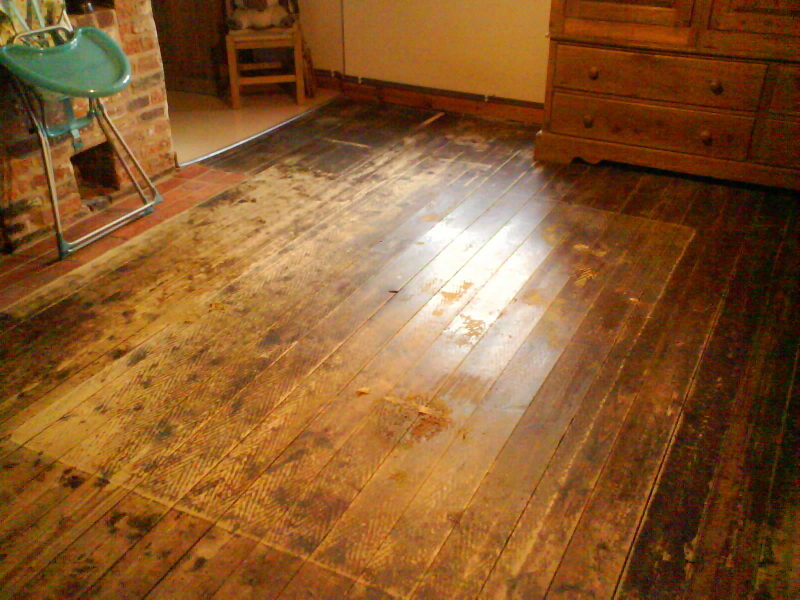 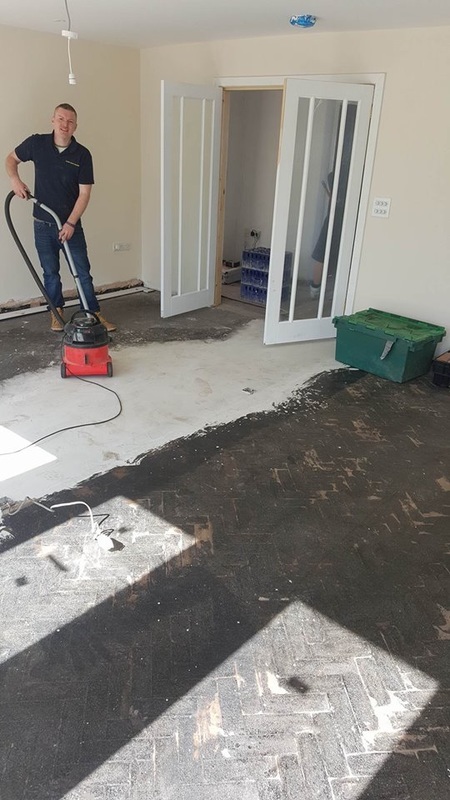 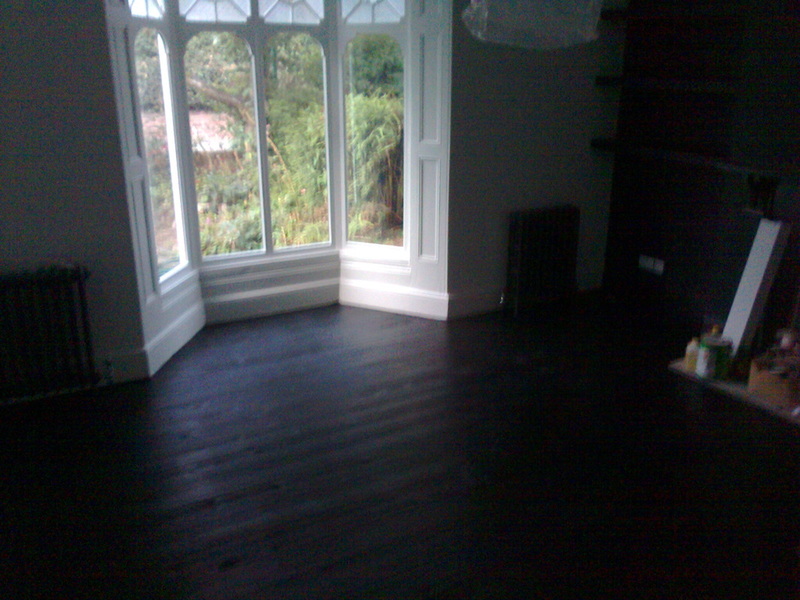 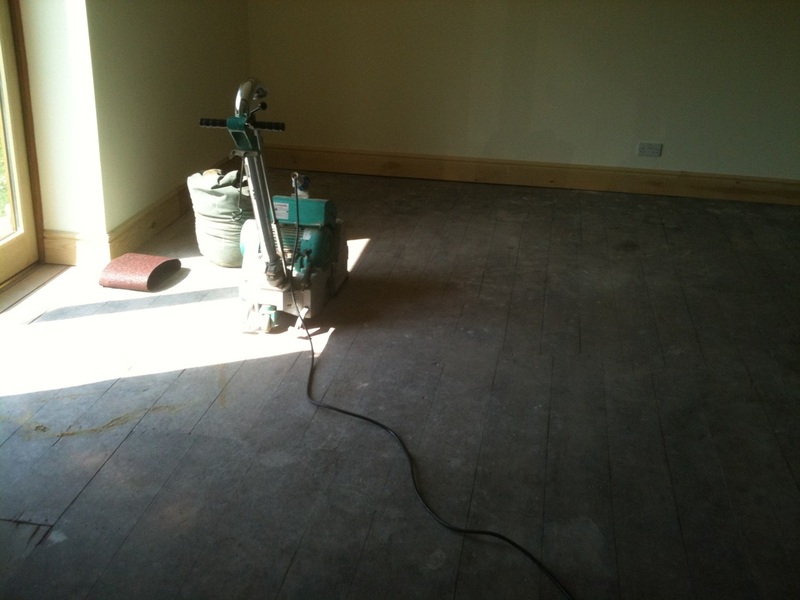 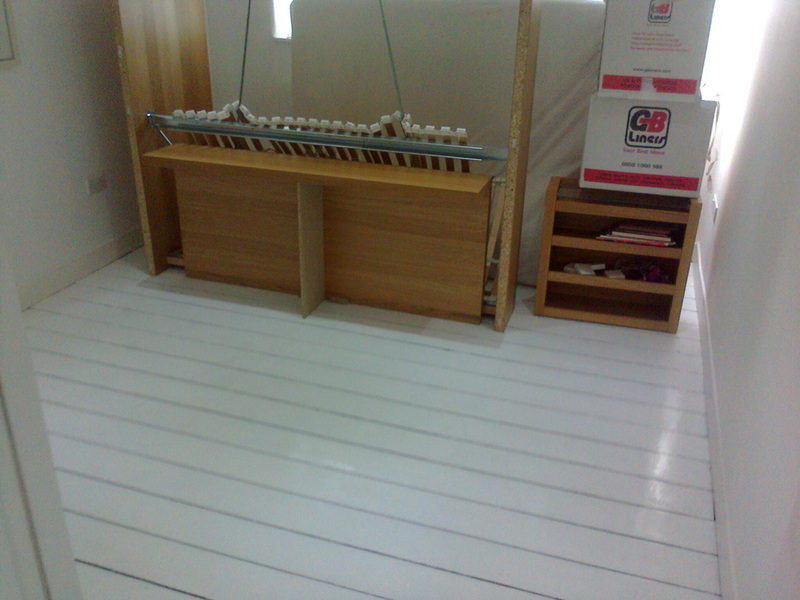 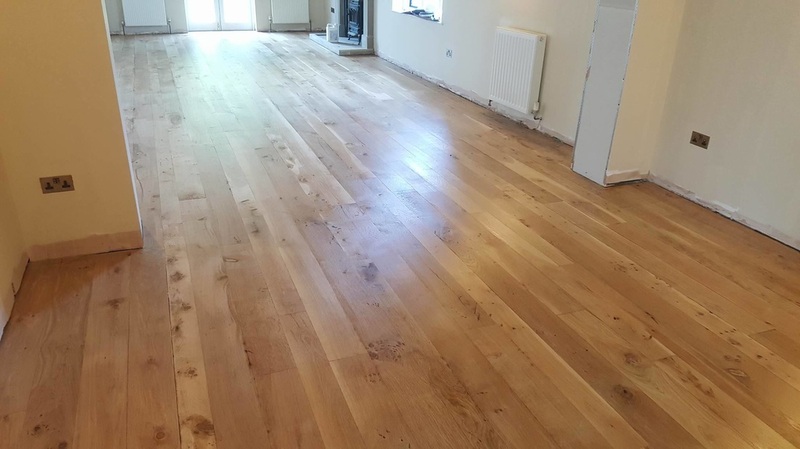 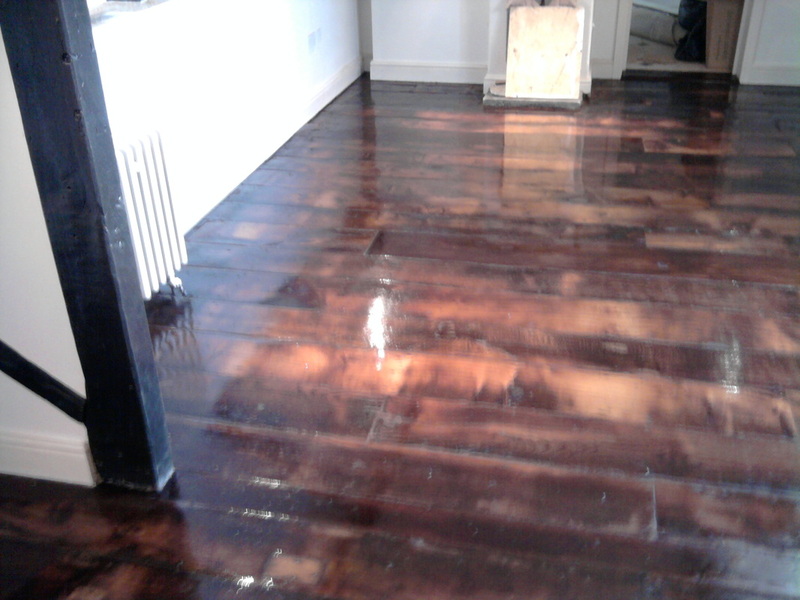 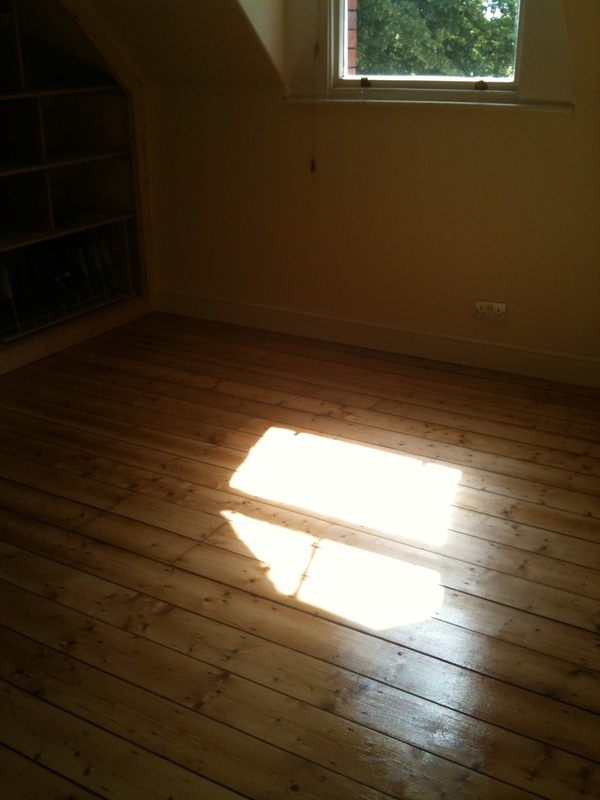 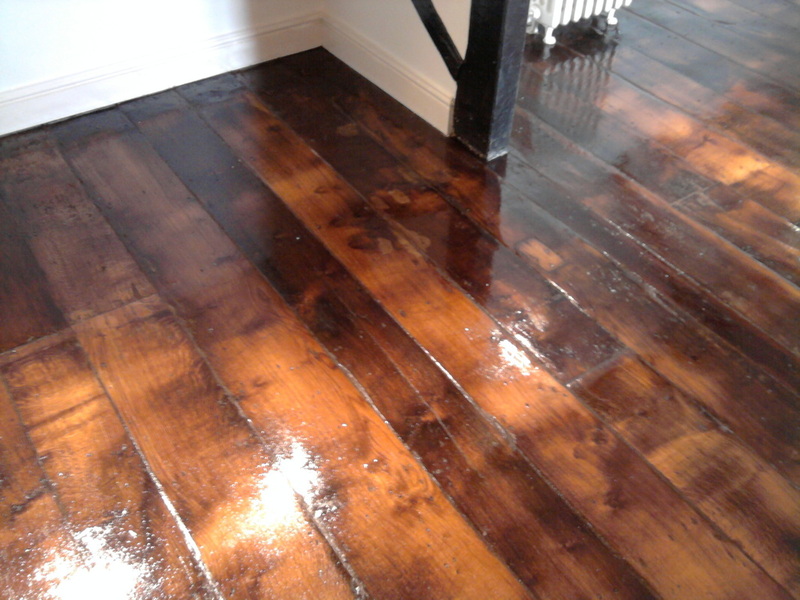 Floor sanding in Shrewsbury, Telford, Market drayton, Oswestry, Wellington, Newport, and surrounding areas.